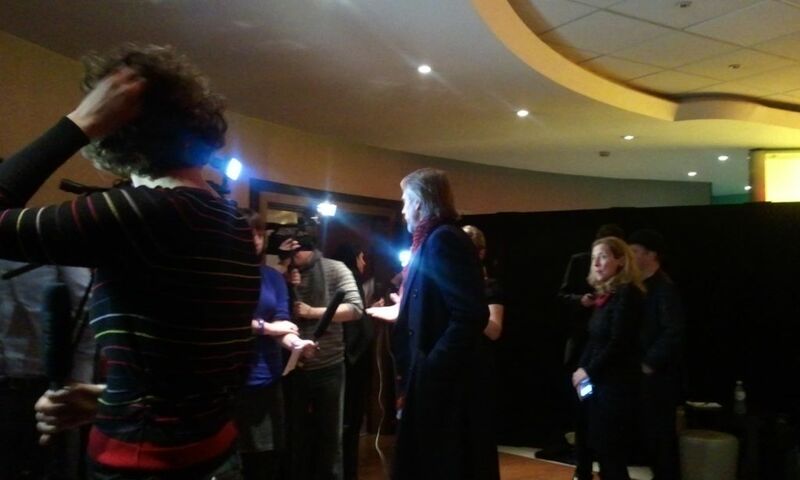 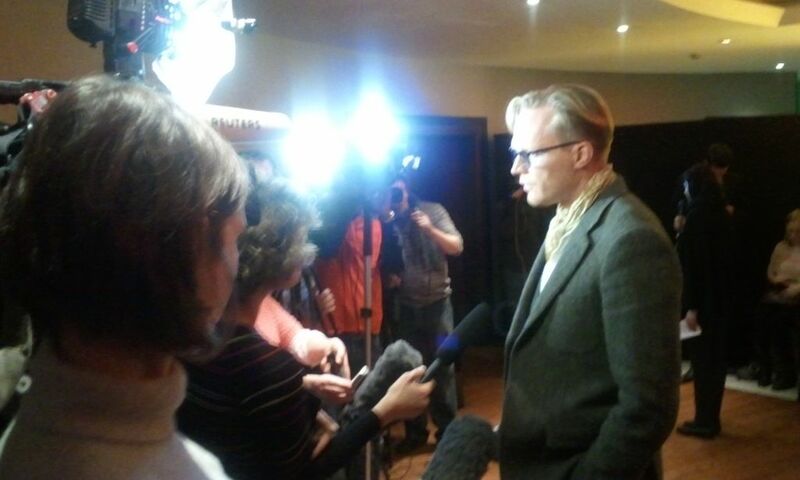 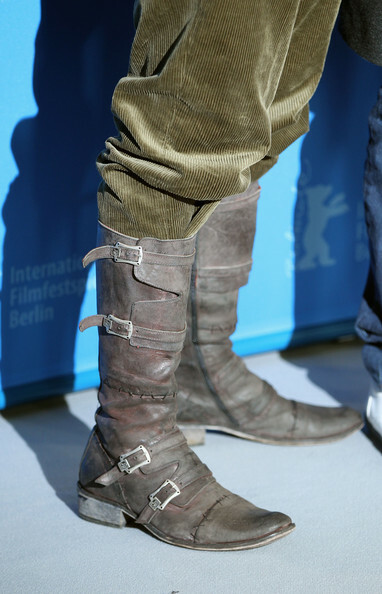 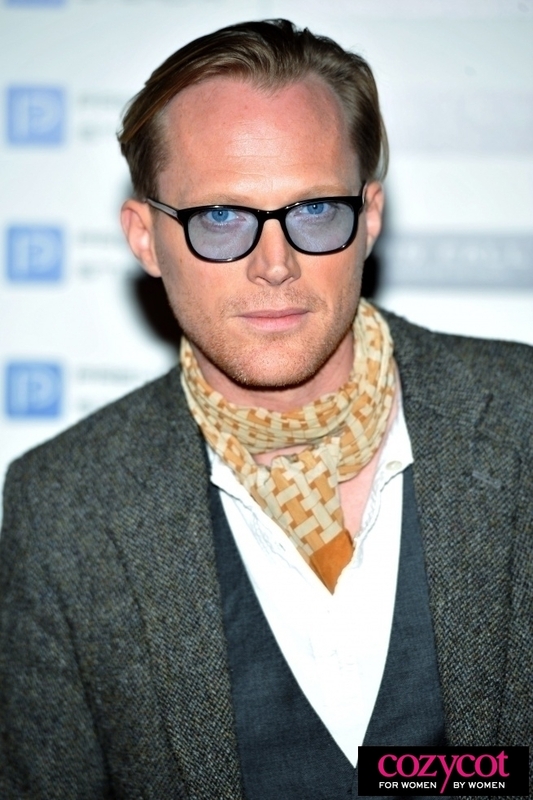 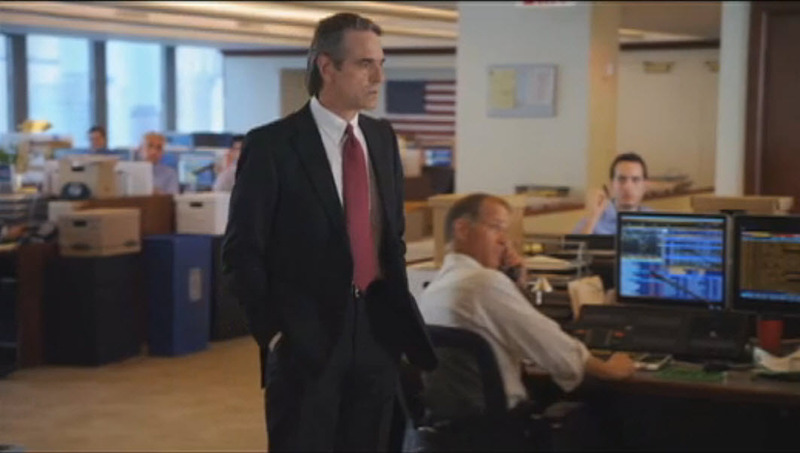 Also view the trailer at this SOURCE. 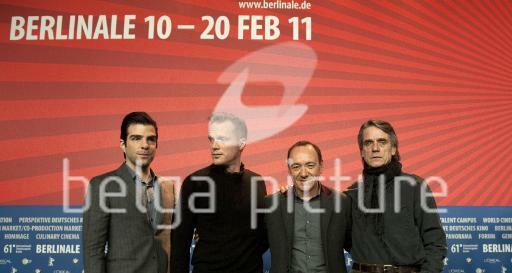 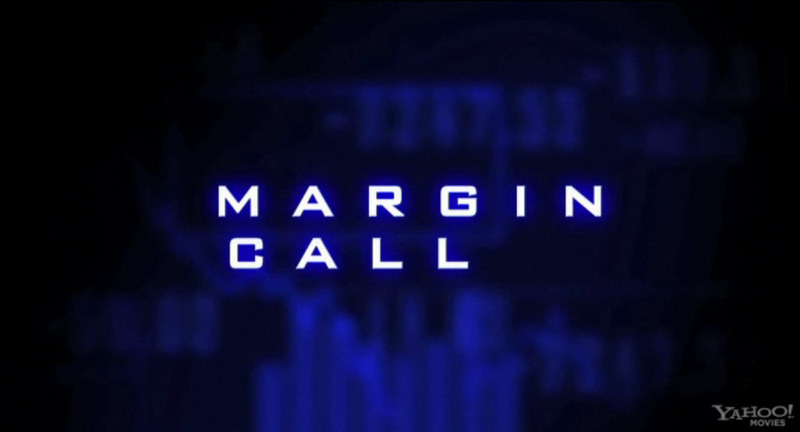 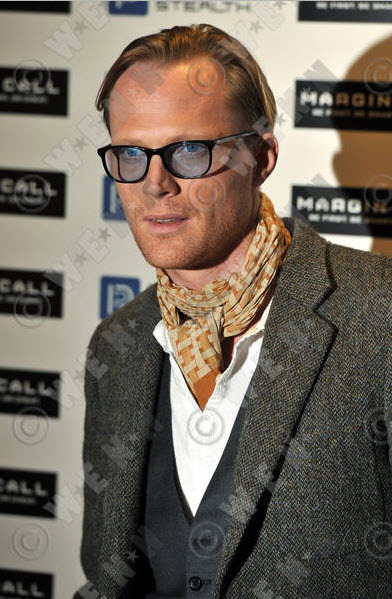 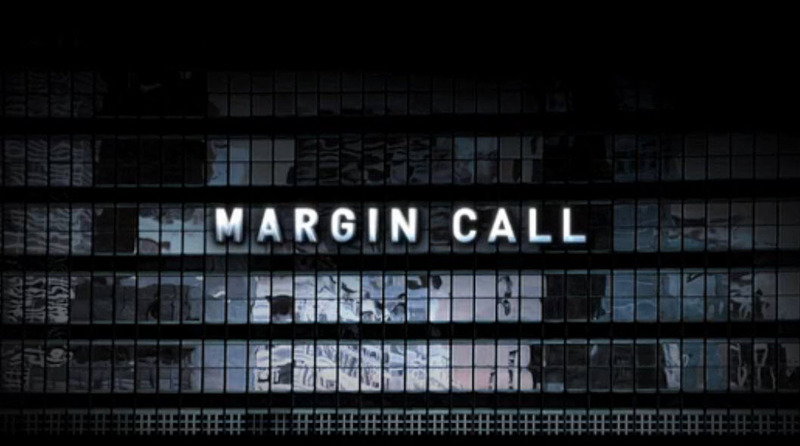 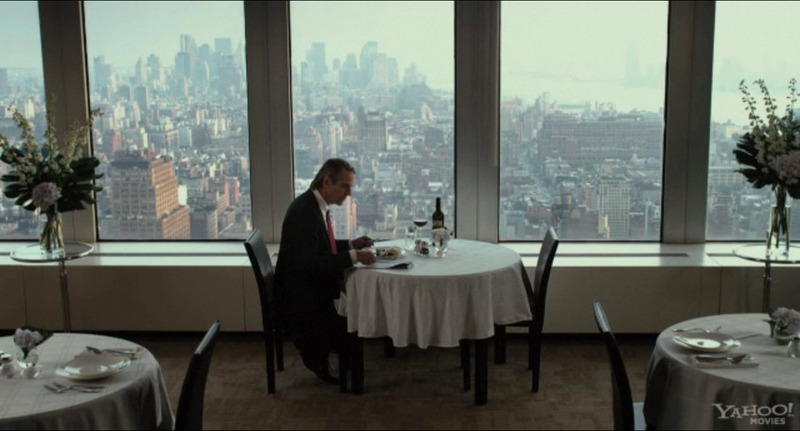 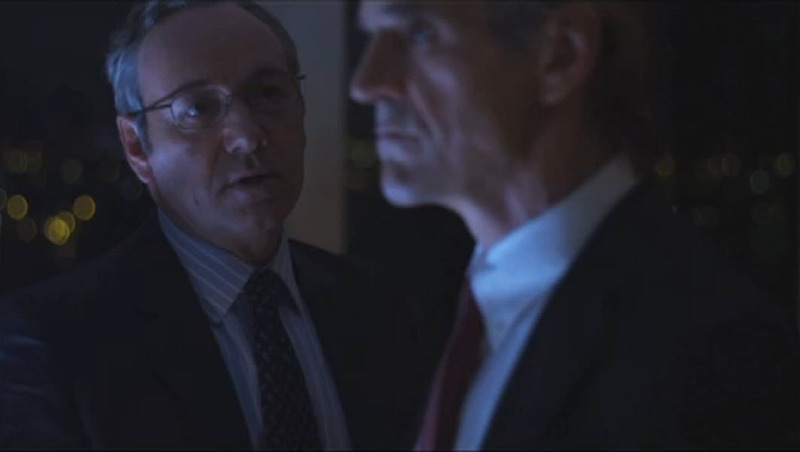 Margin Call had its International Premiere at the 2011 Berlin Film Festival on Friday 11 February 2011 at 19:30 (CET) UTC/GMT +1 hour. 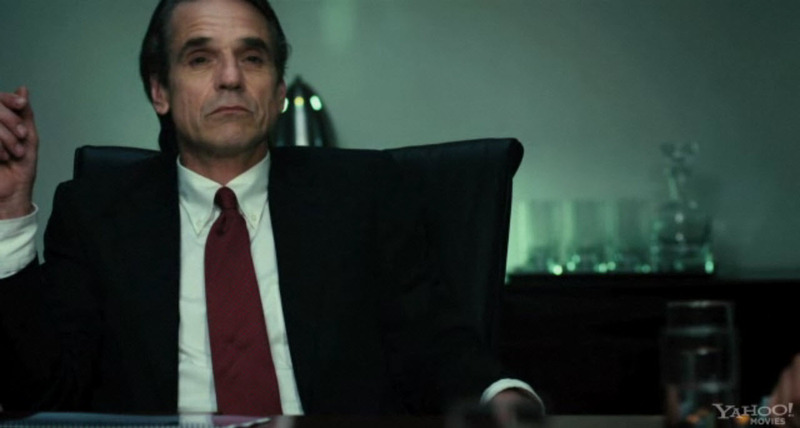 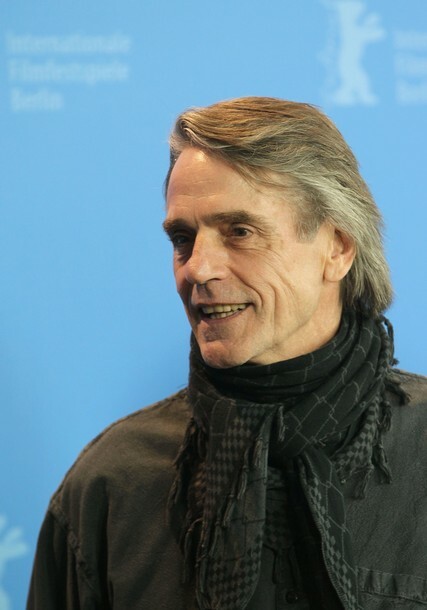 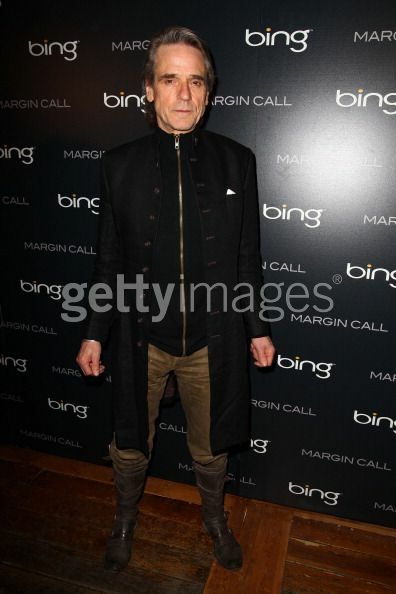 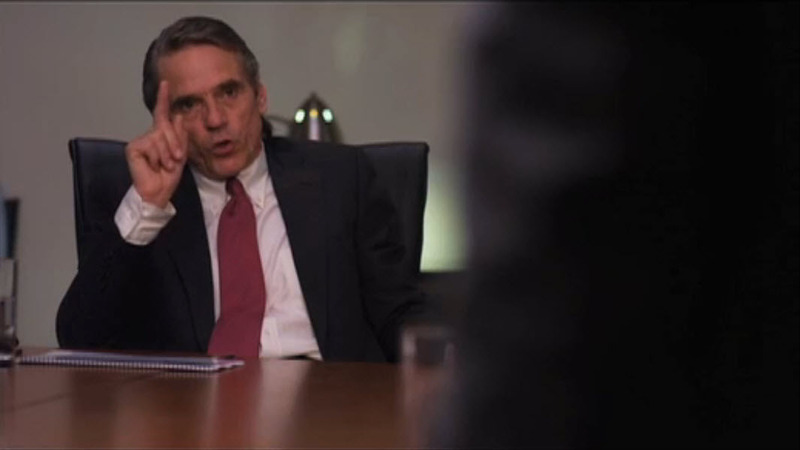 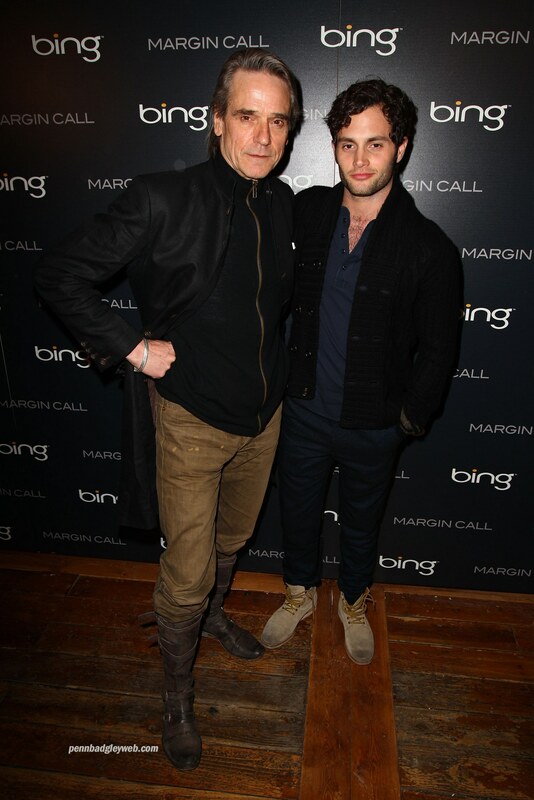 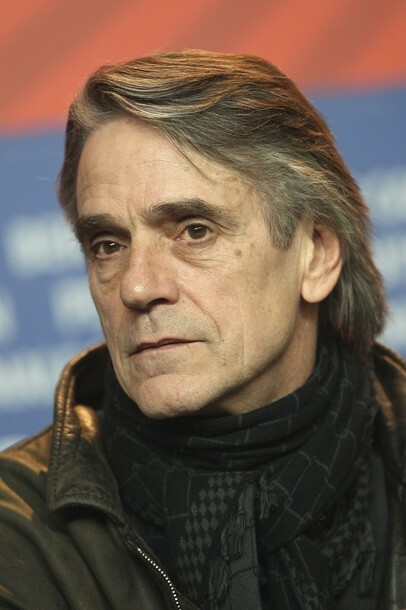 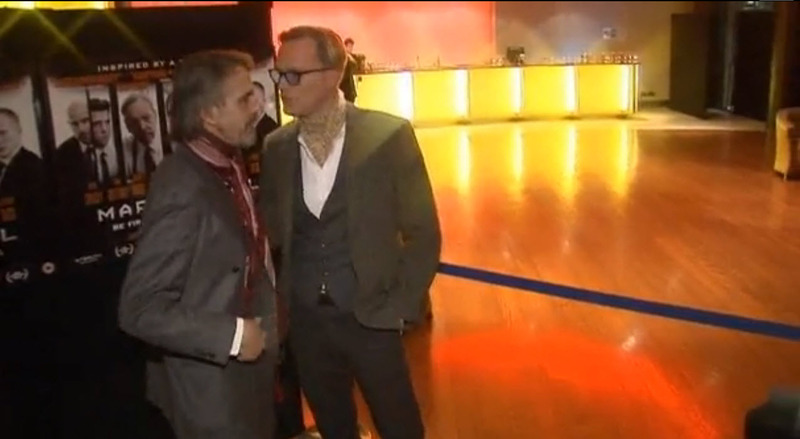 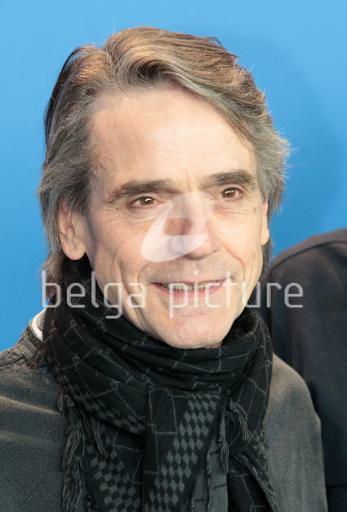 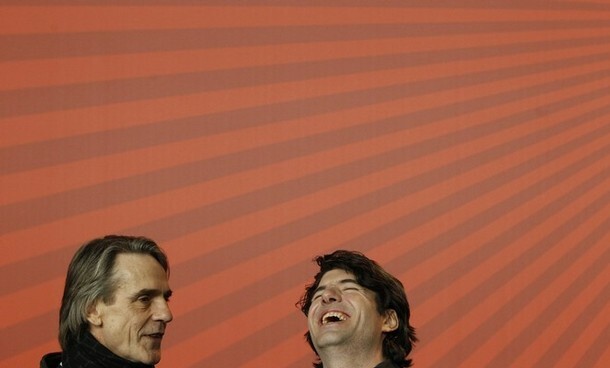 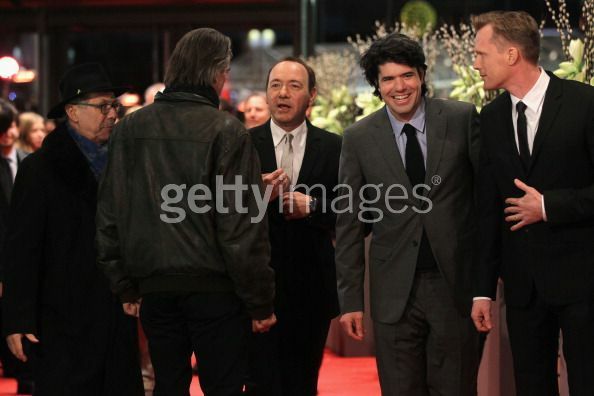 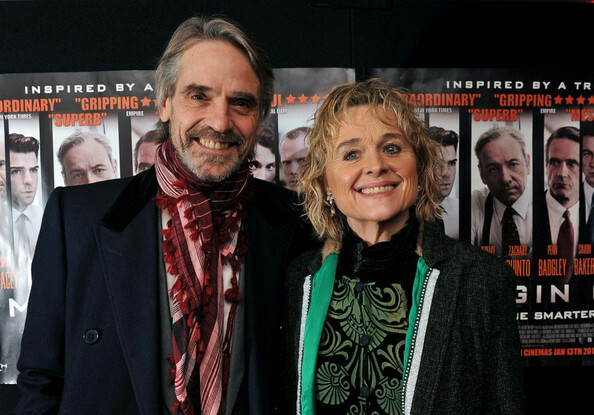 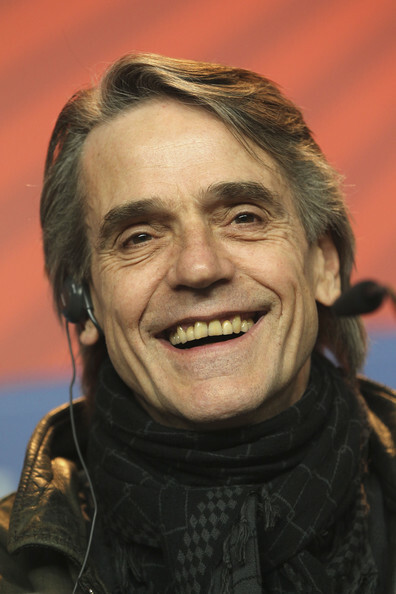 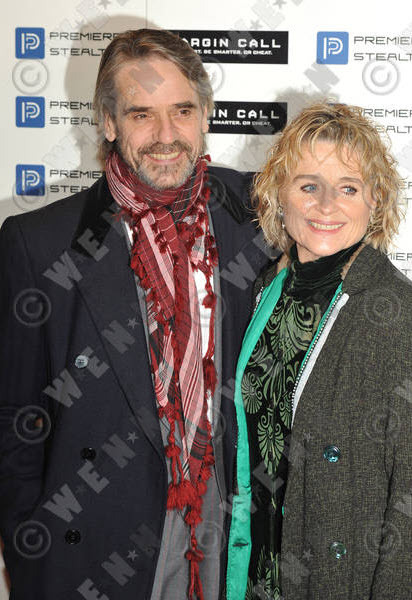 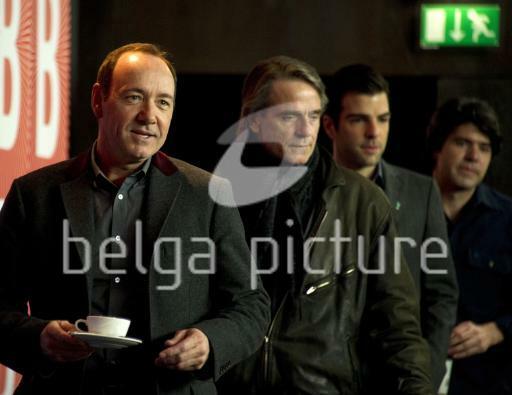 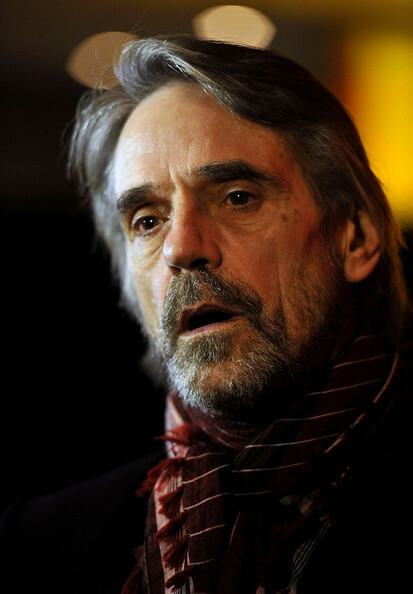 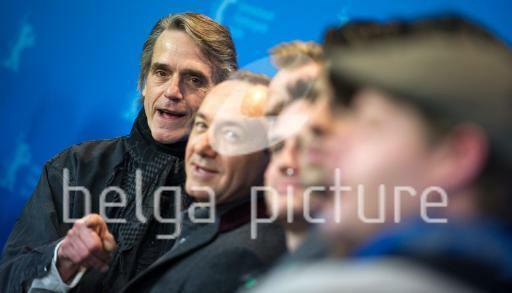 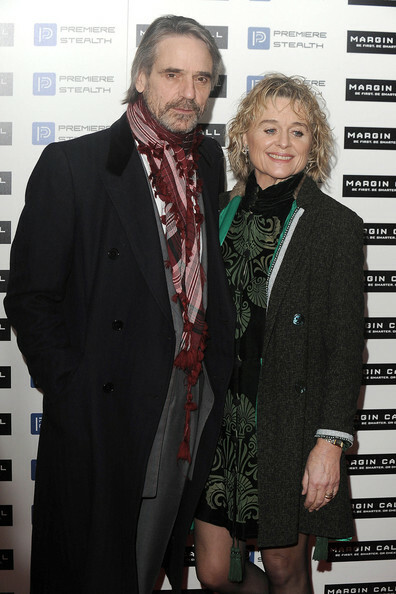 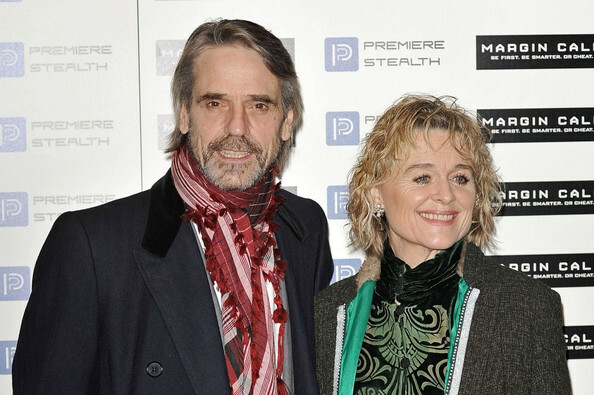 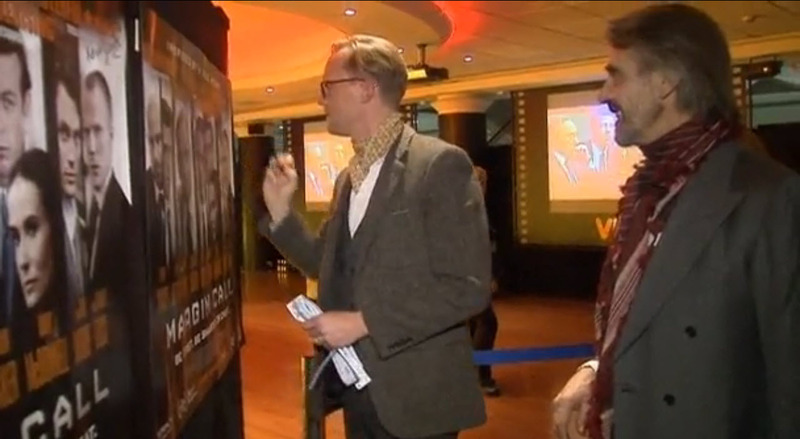 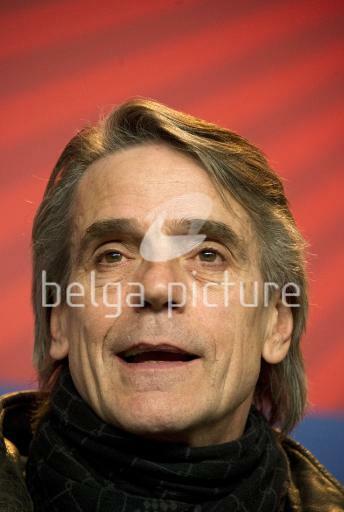 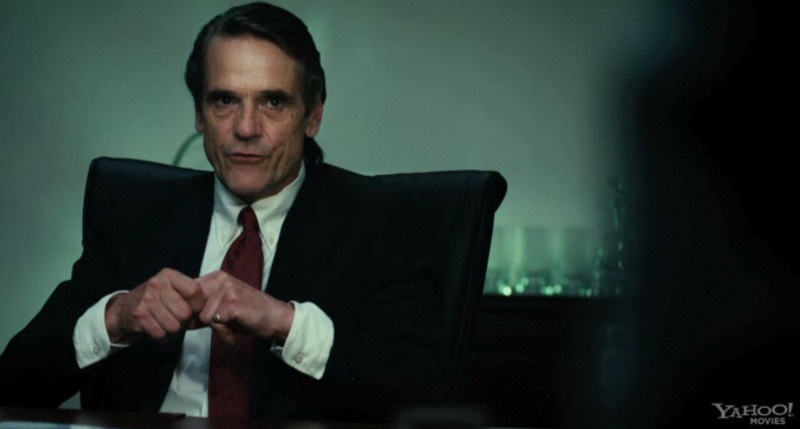 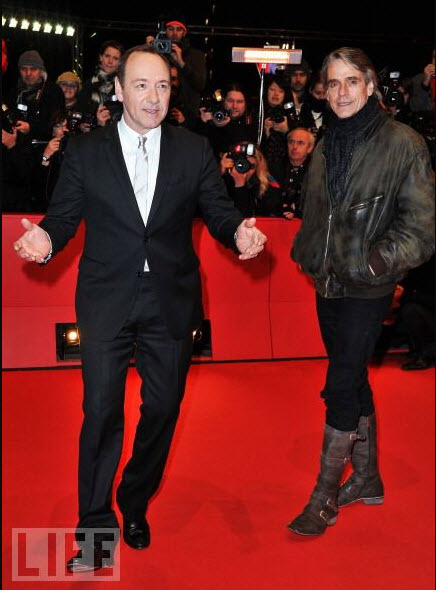 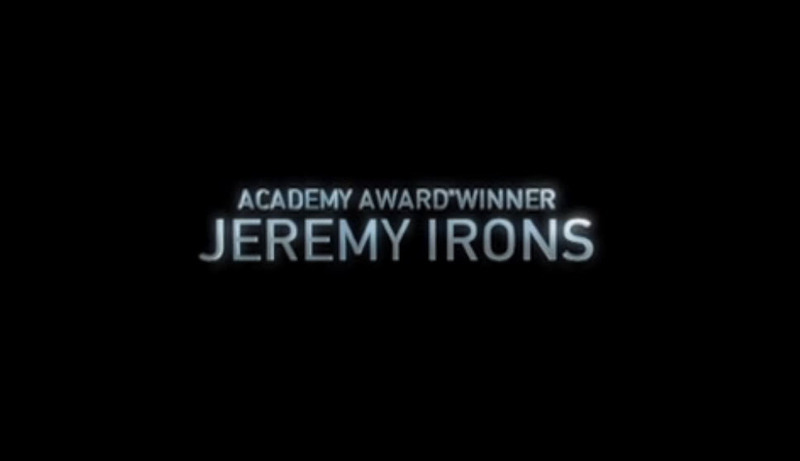 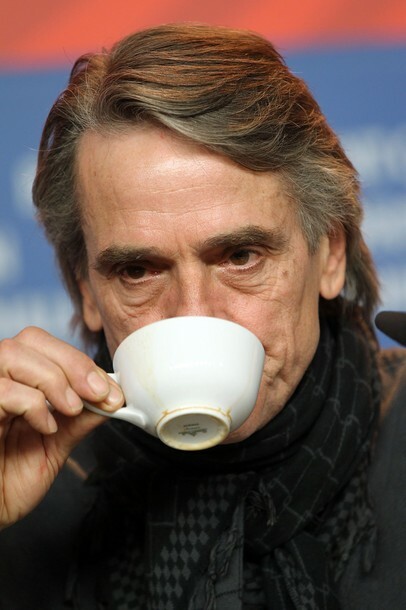 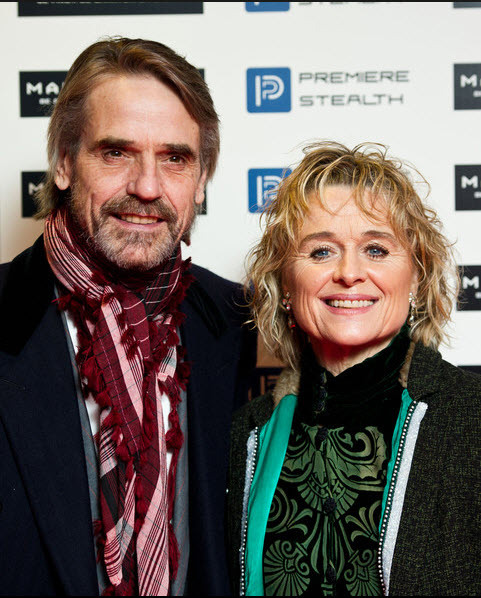 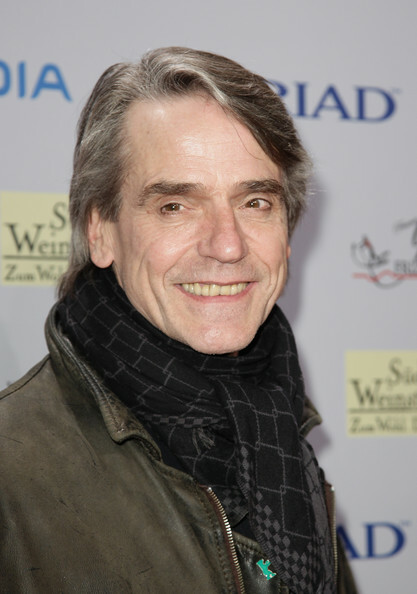 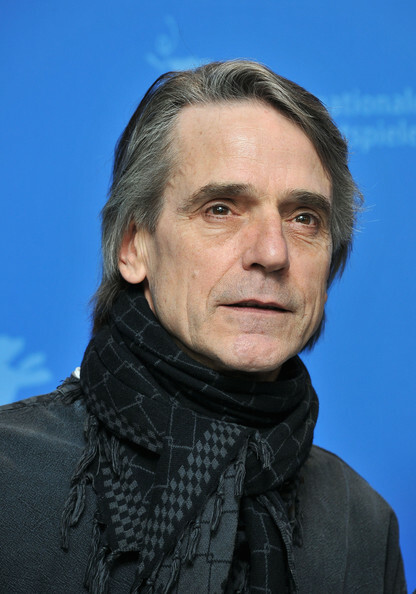 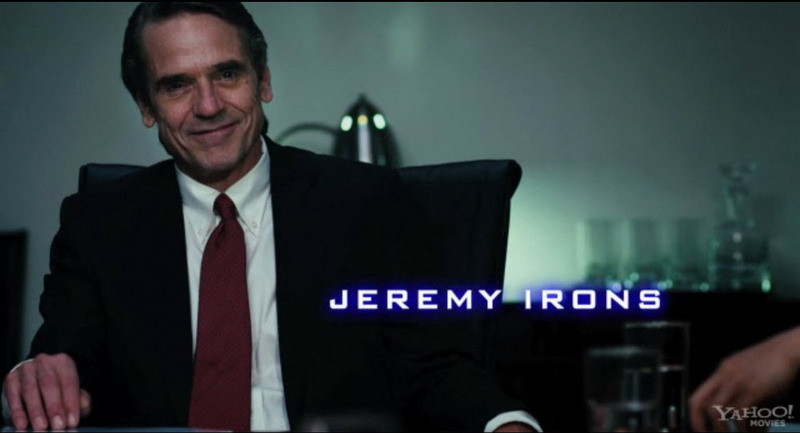 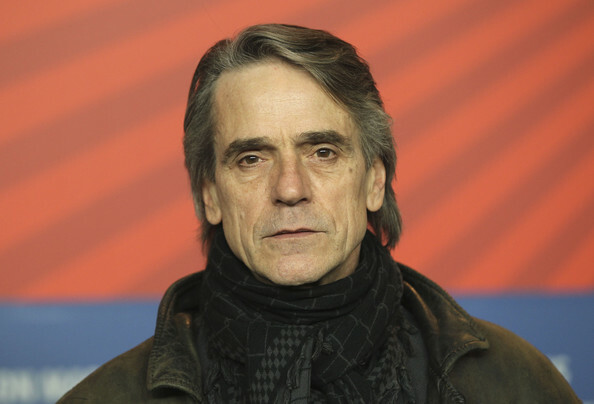 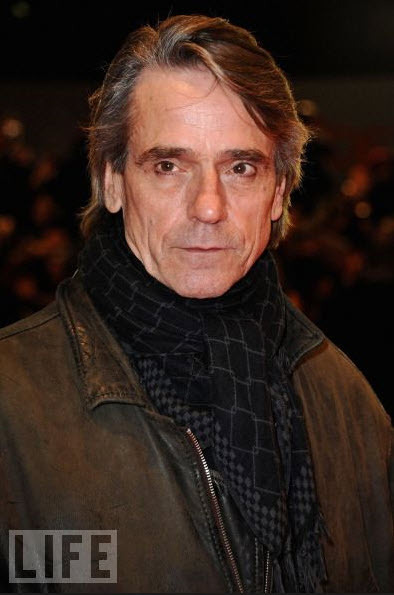 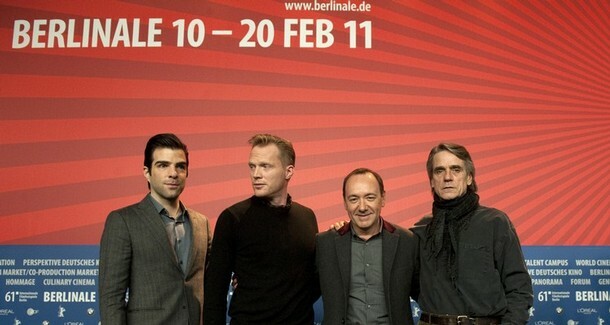 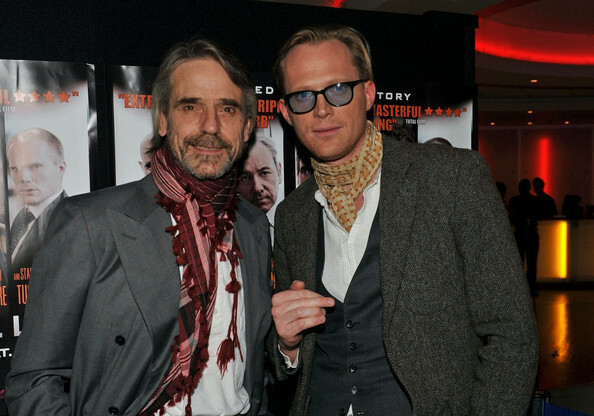 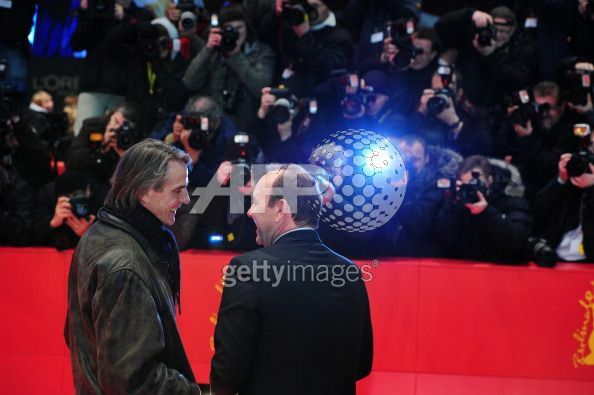 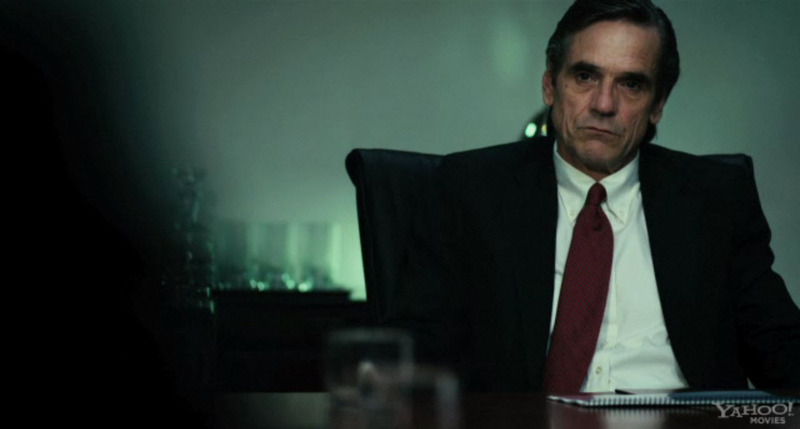 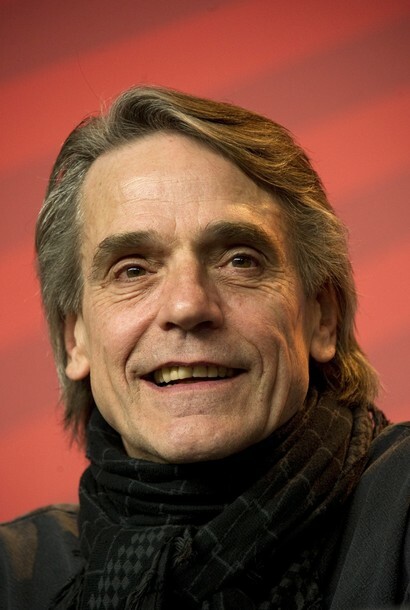 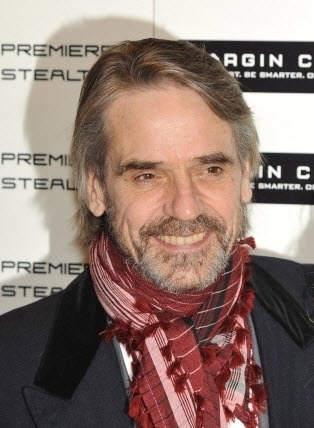 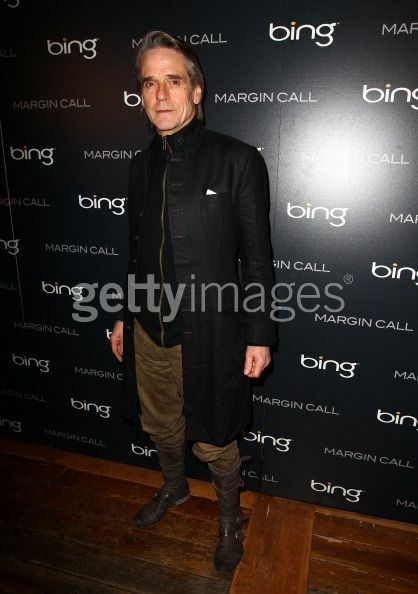 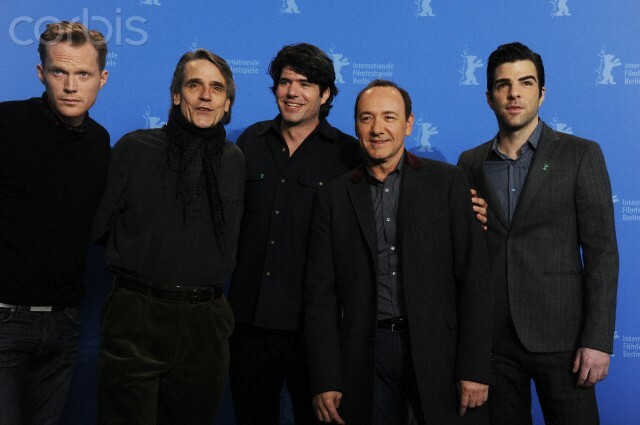 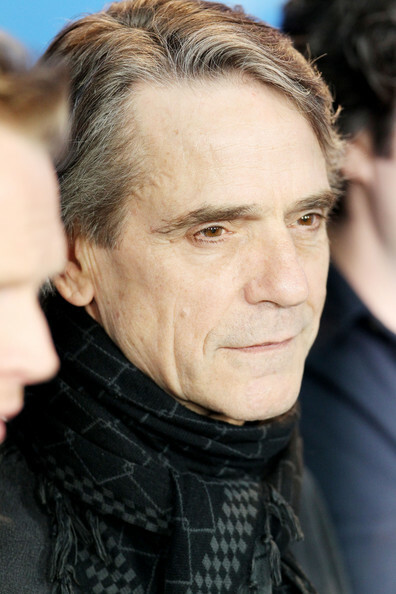 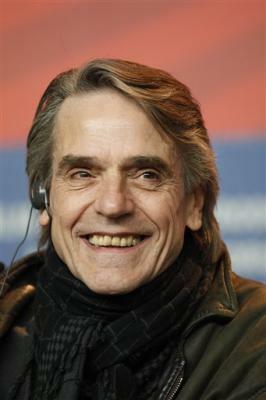 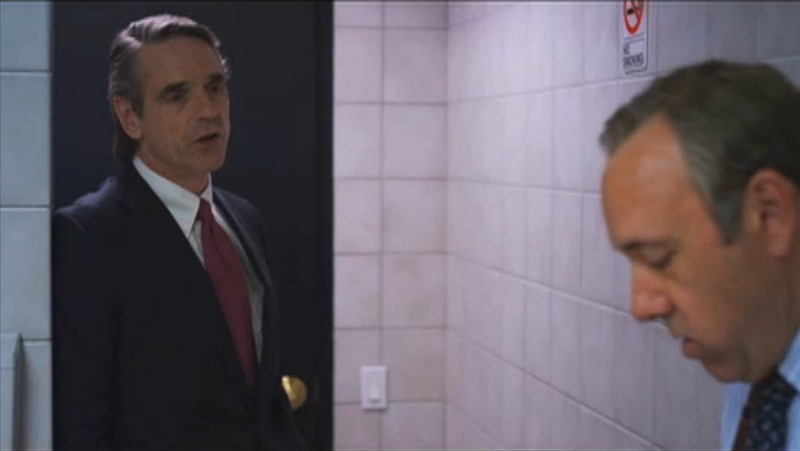 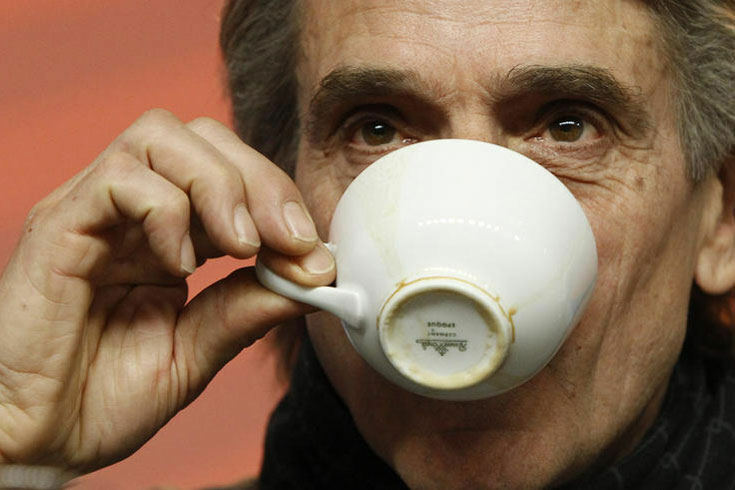 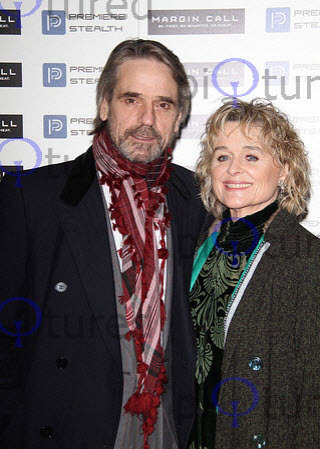 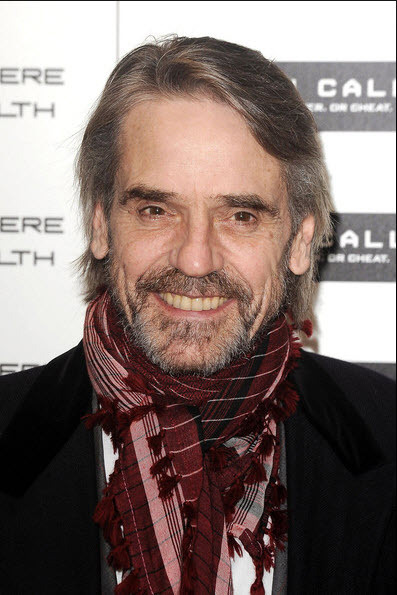 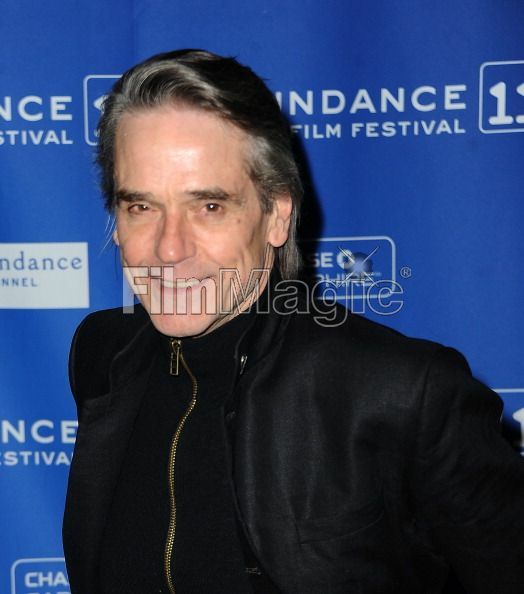 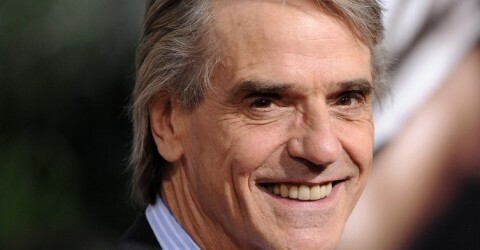 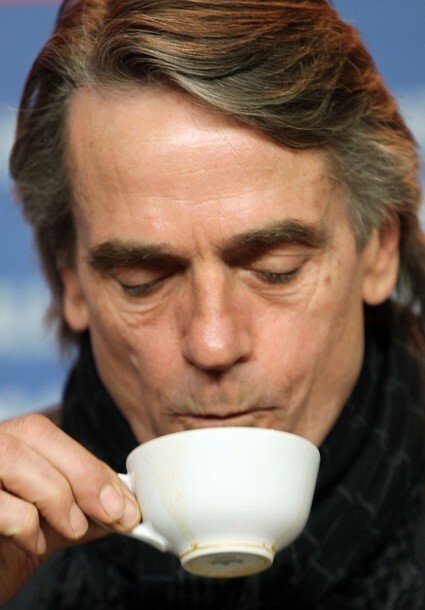 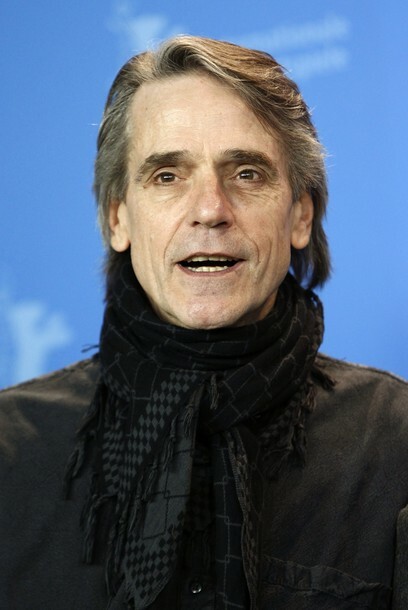 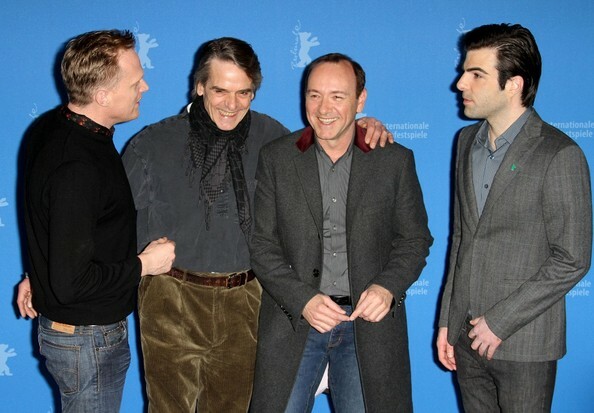 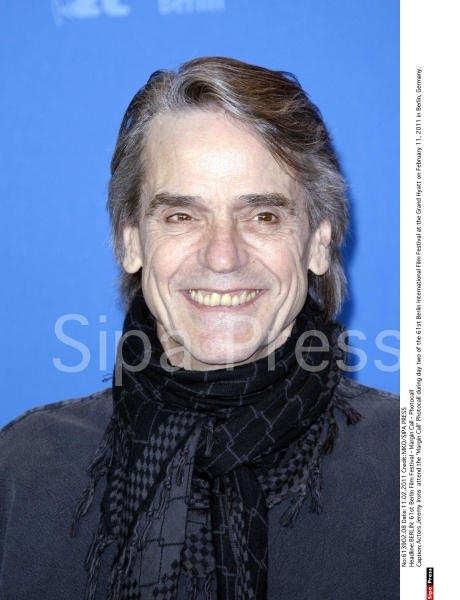 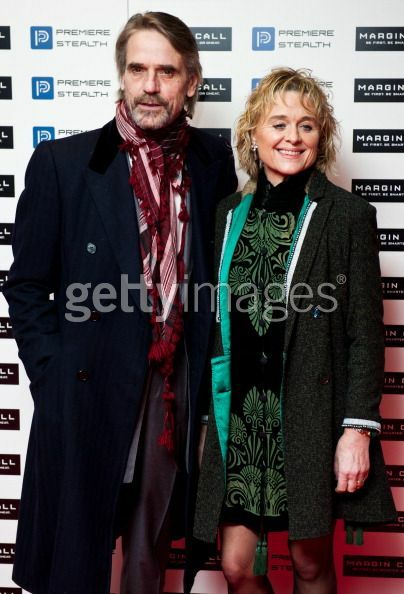 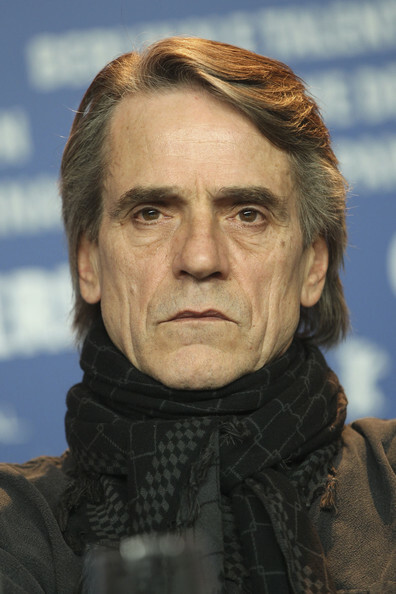 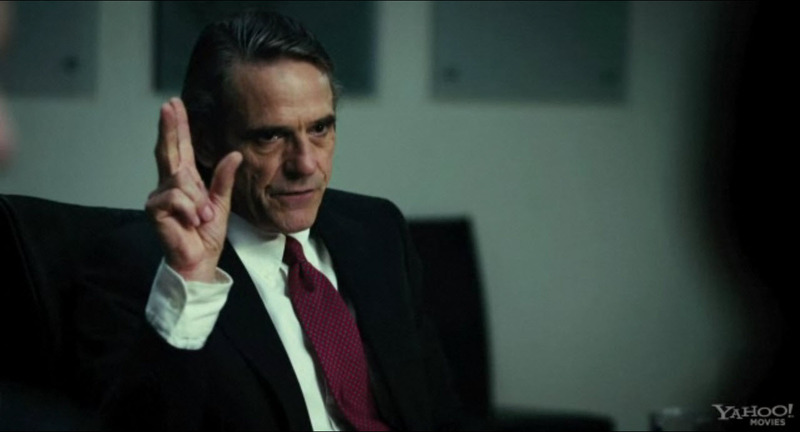 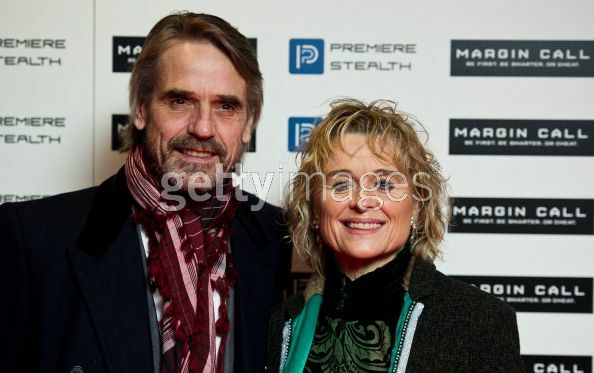 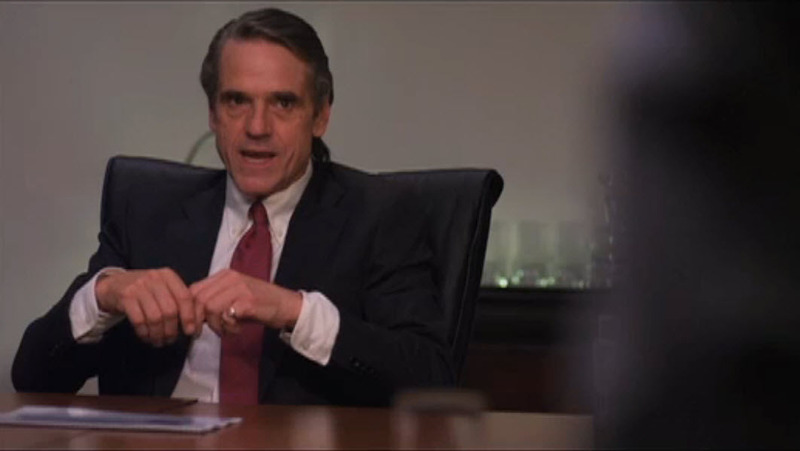 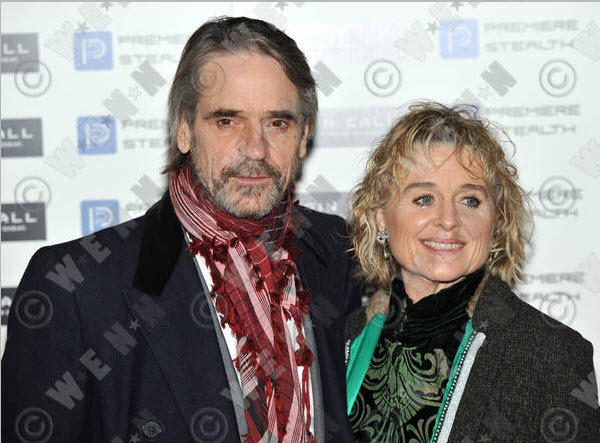 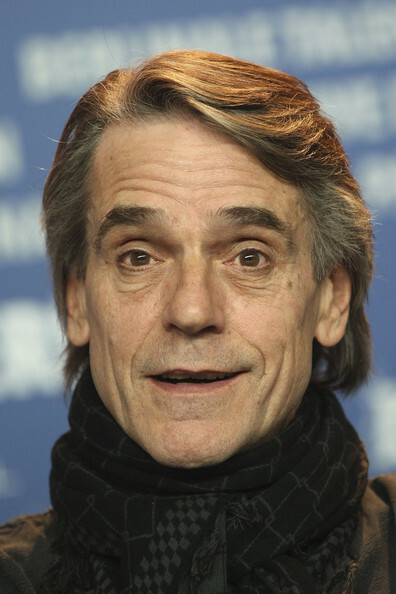 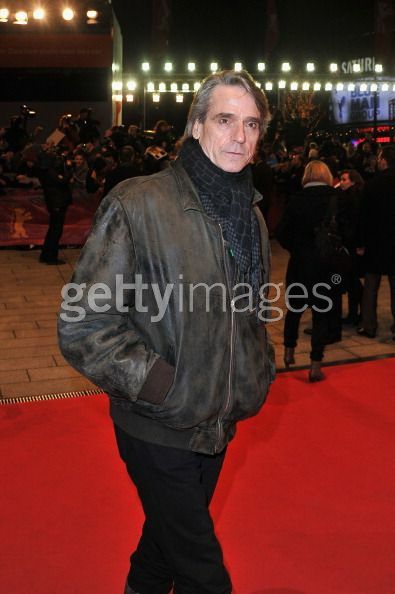 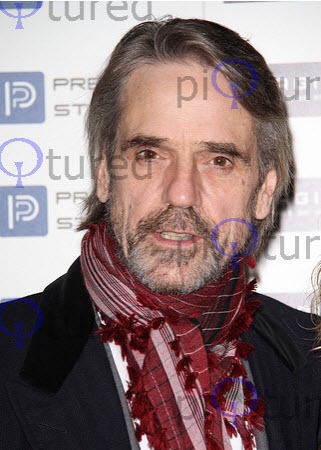 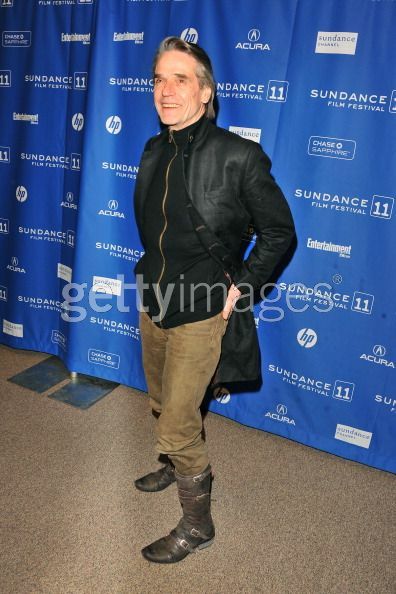 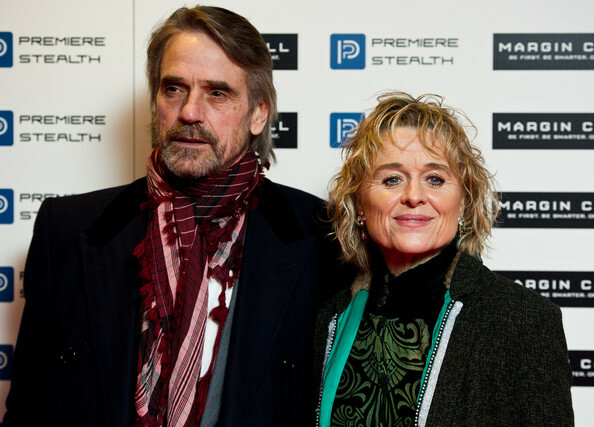 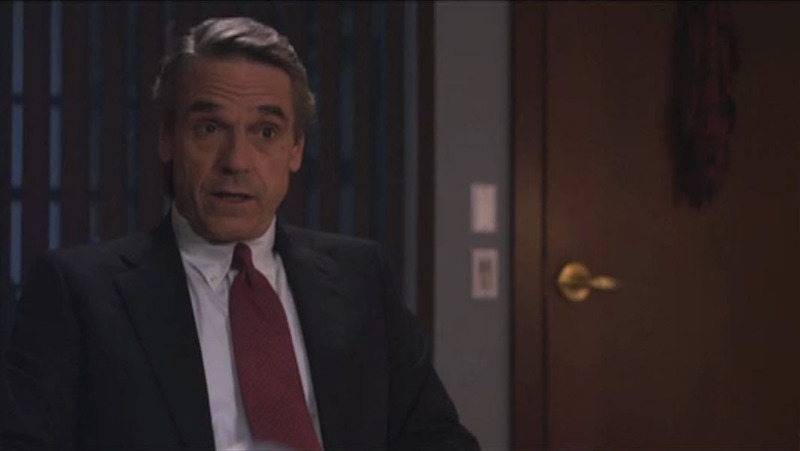 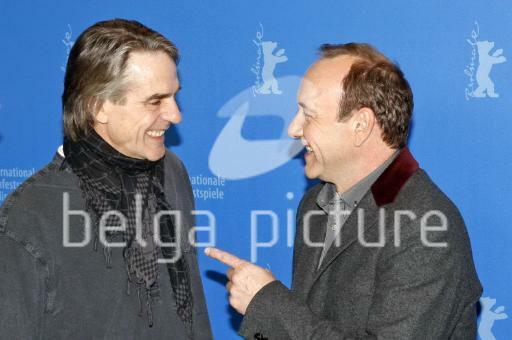 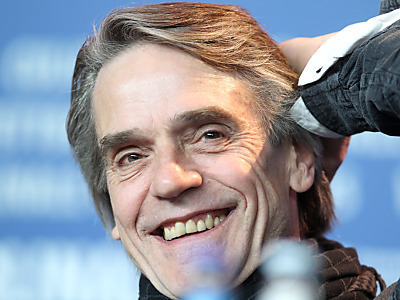 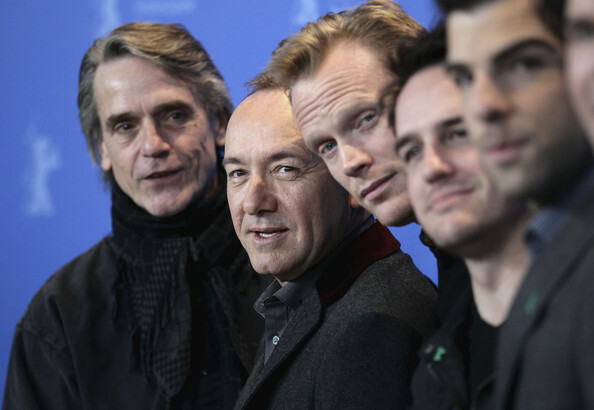 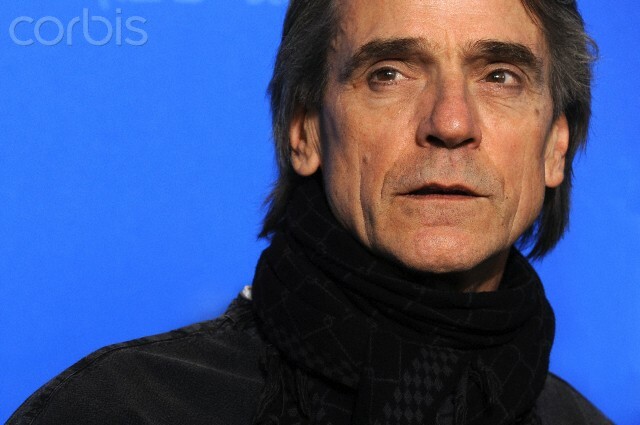 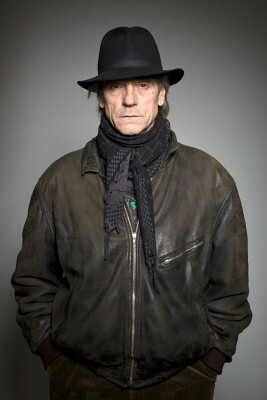 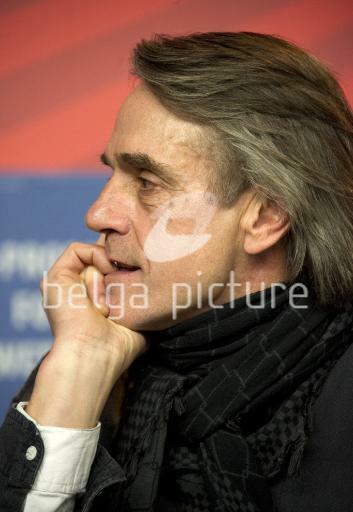 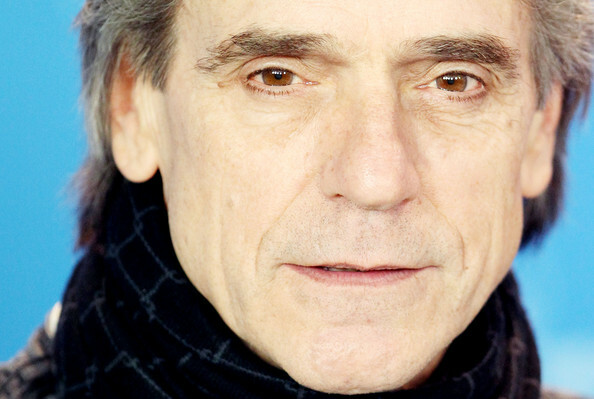 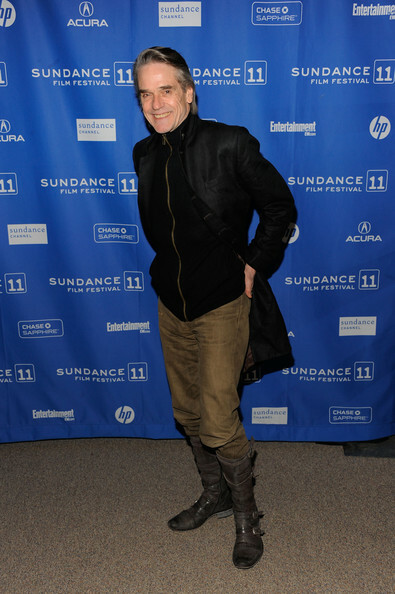 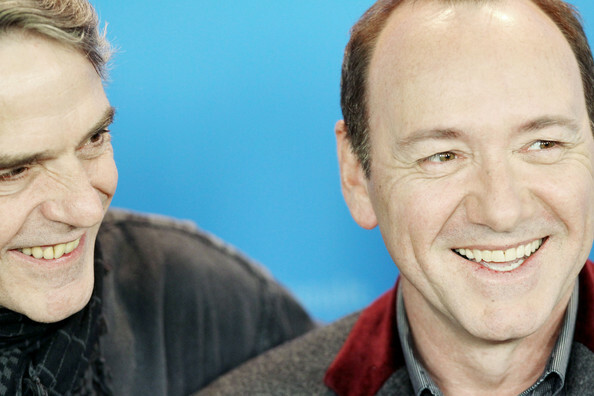 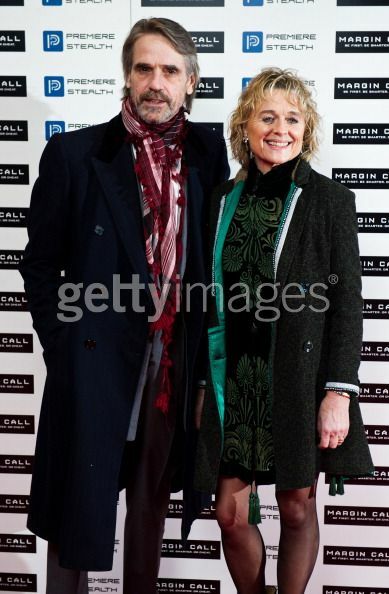 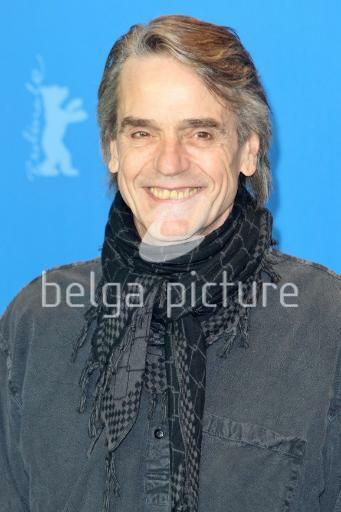 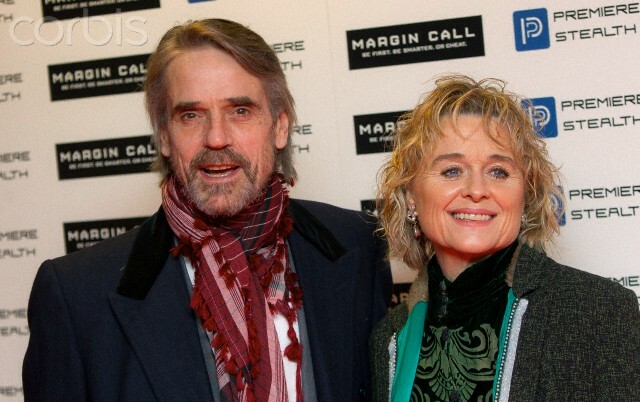 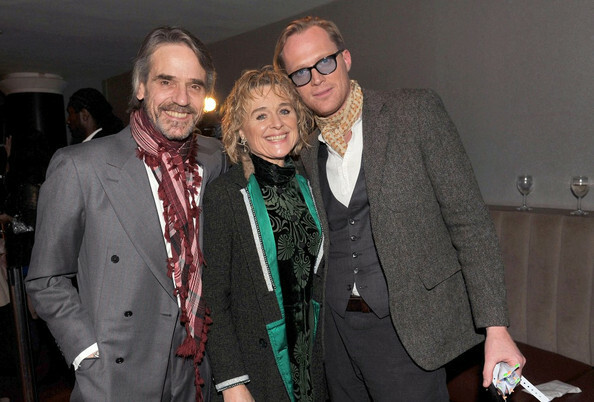 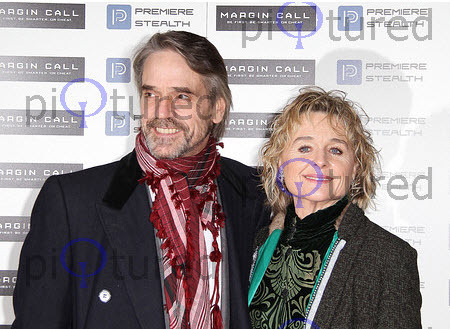 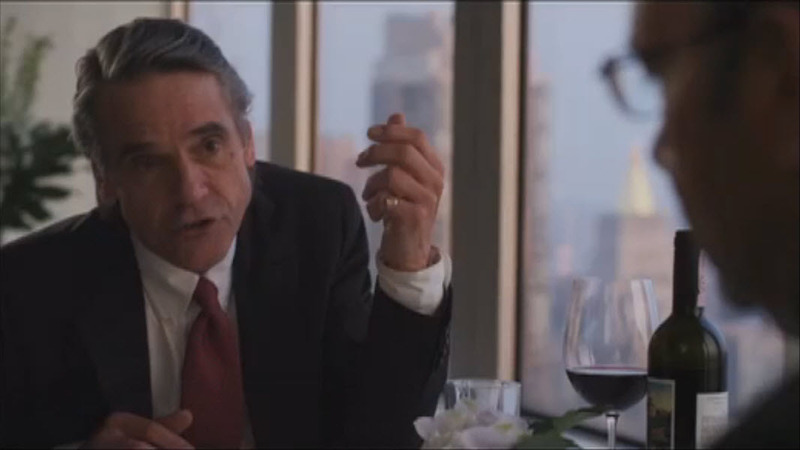 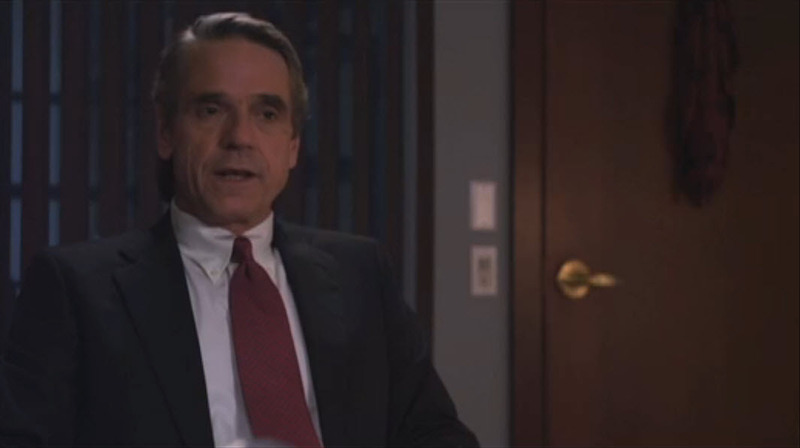 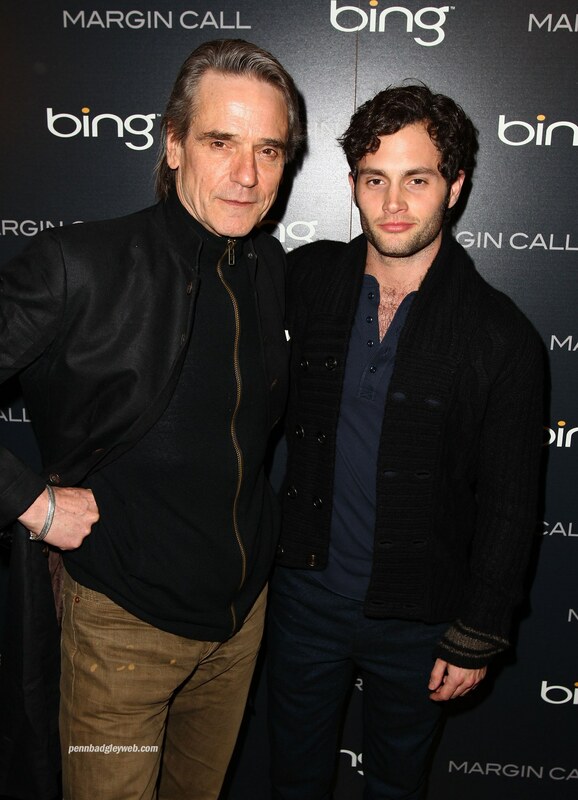 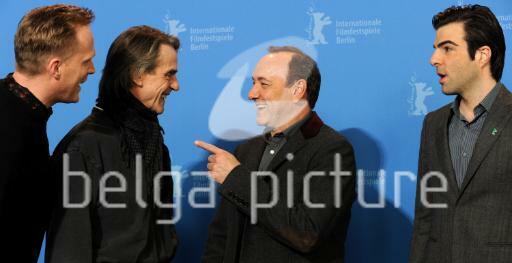 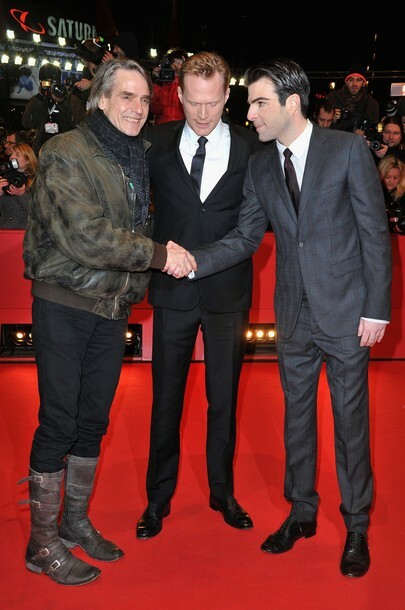 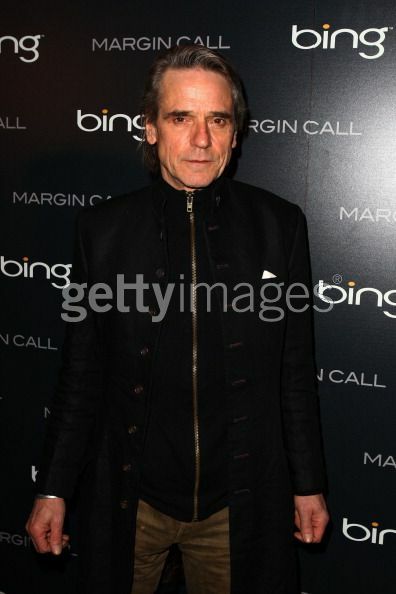 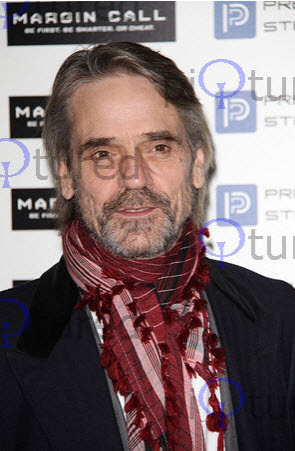 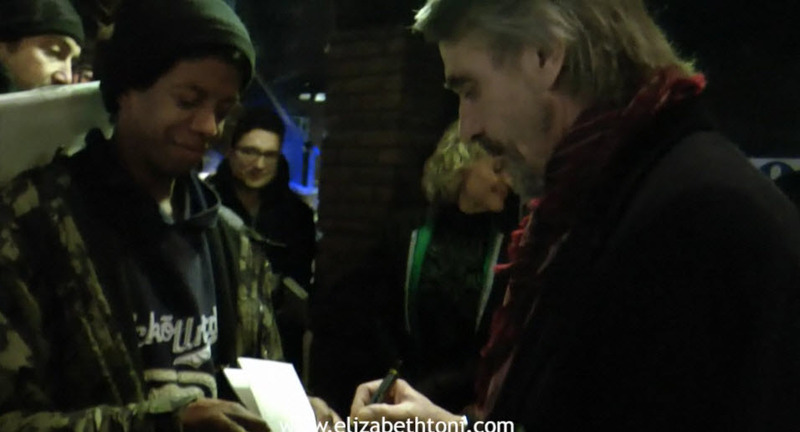 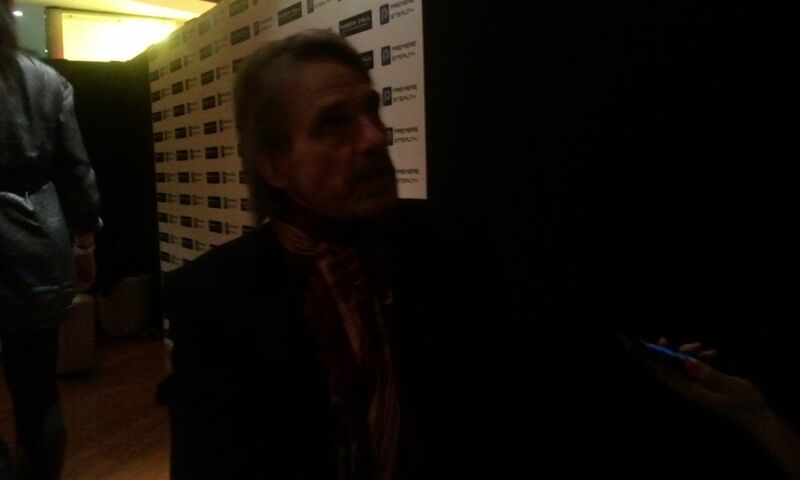 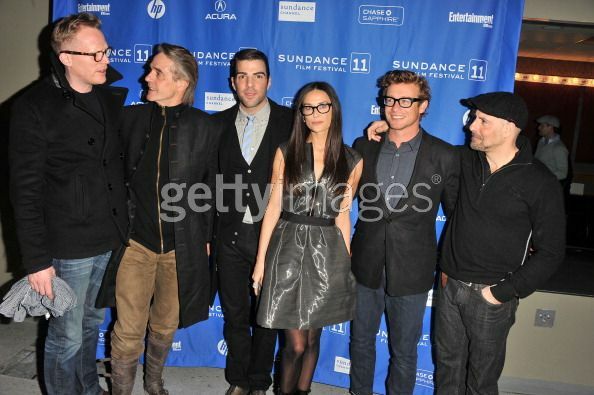 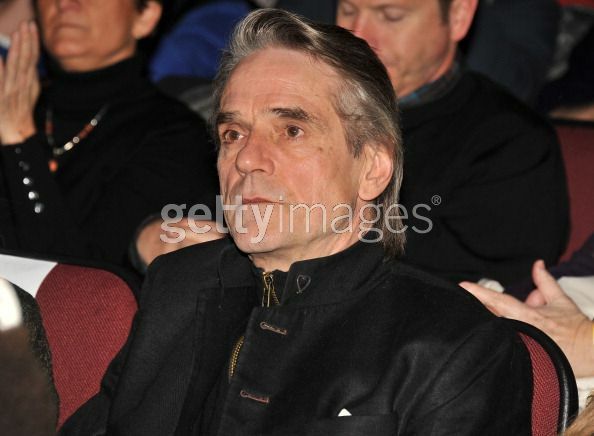 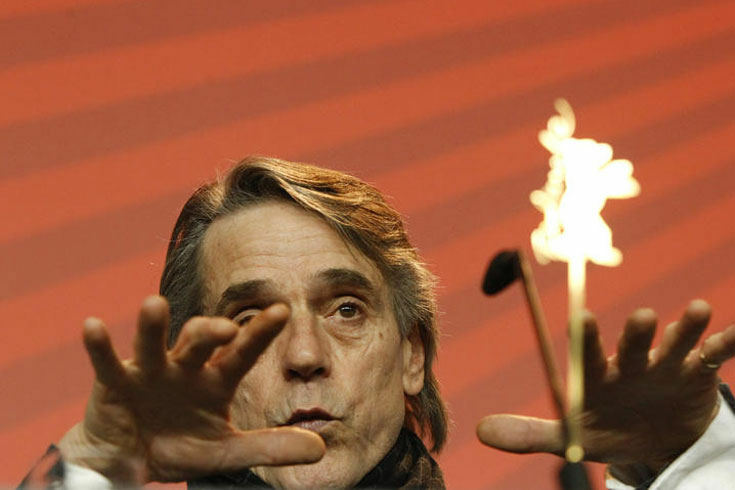 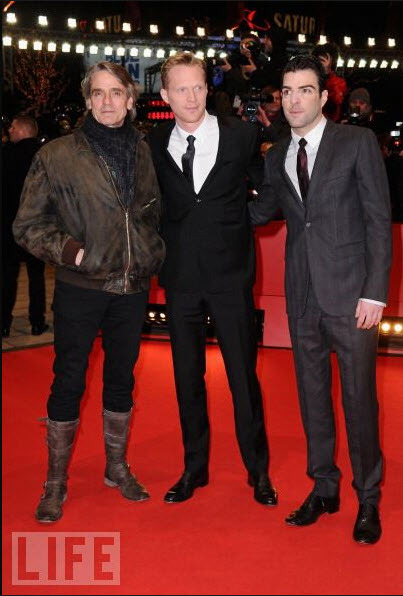 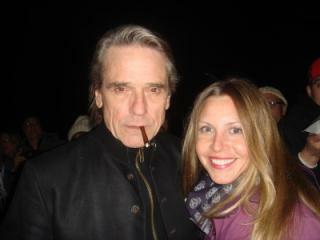 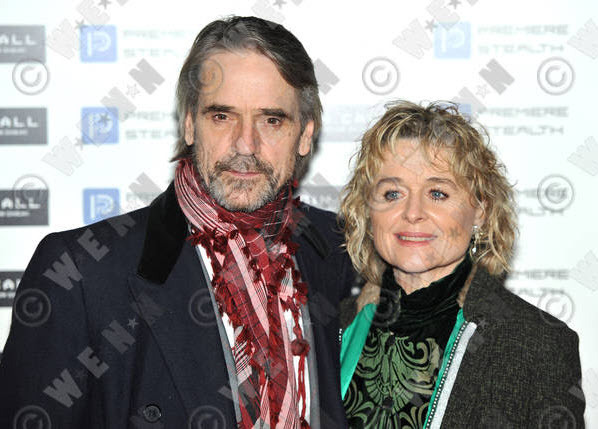 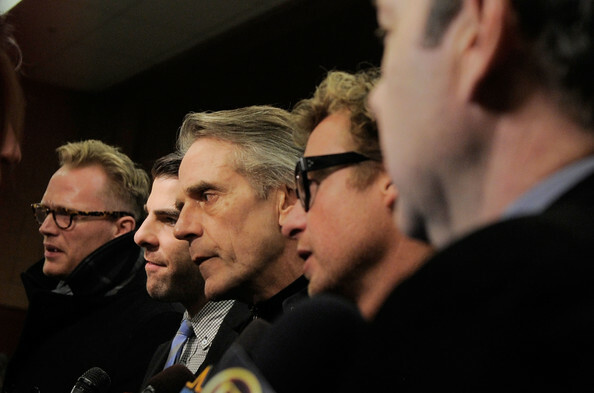 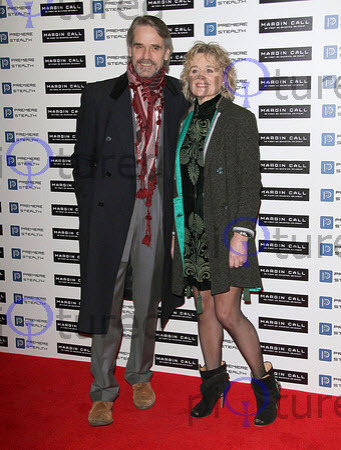 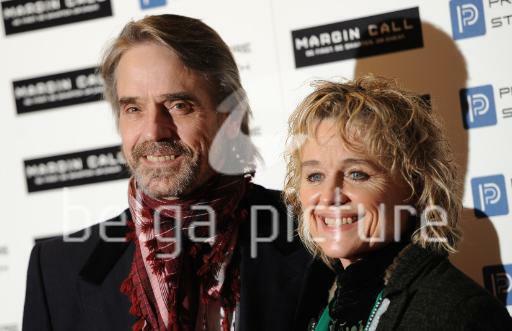 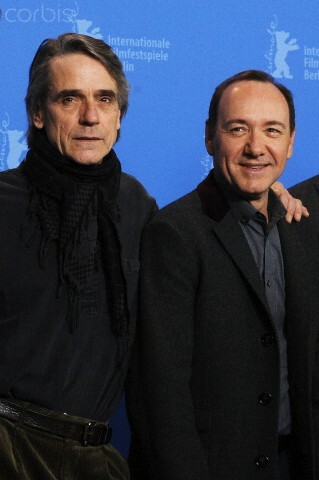 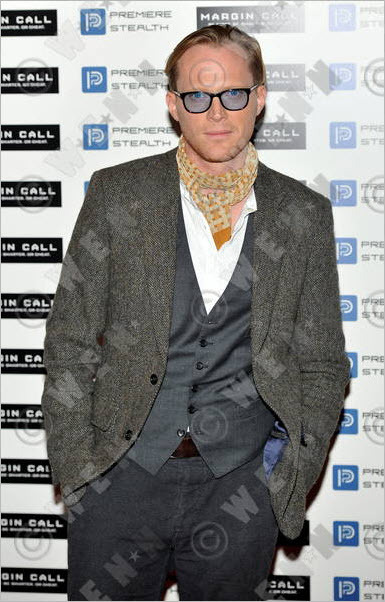 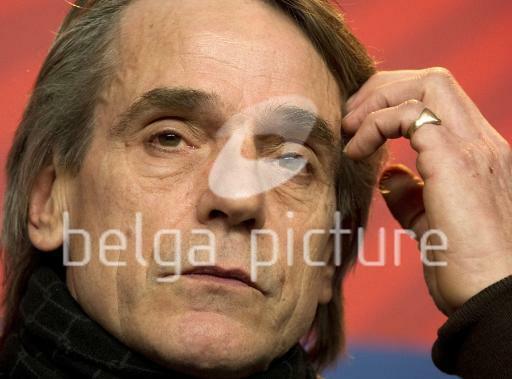 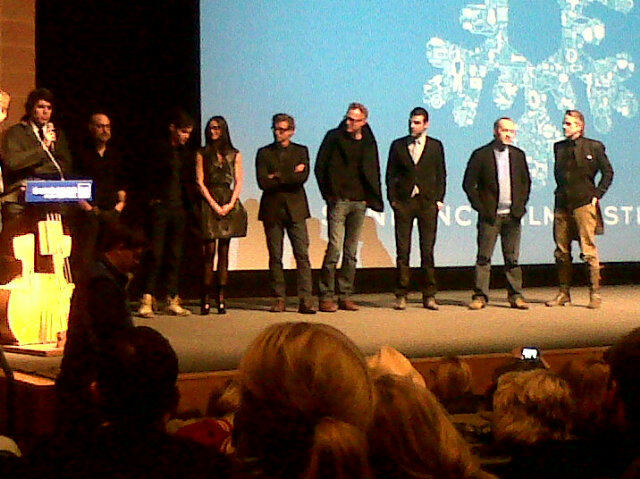 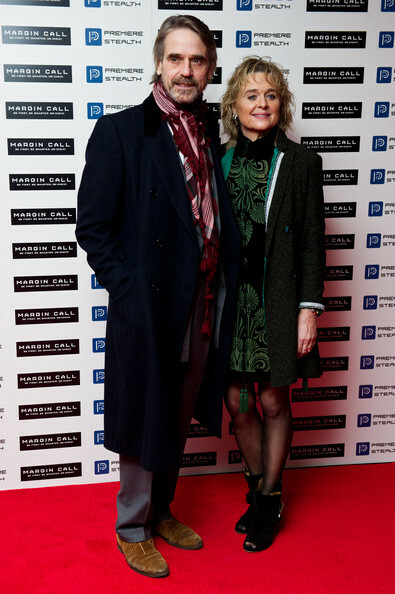 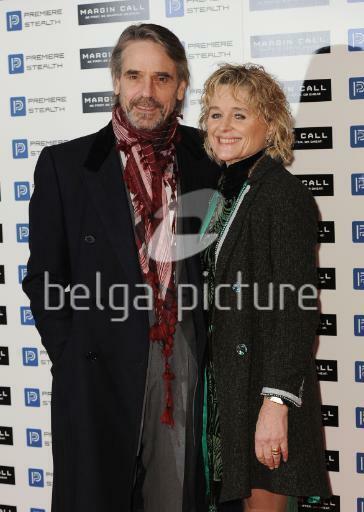 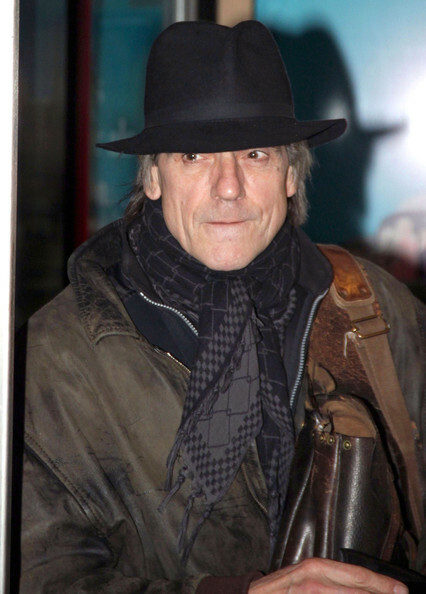 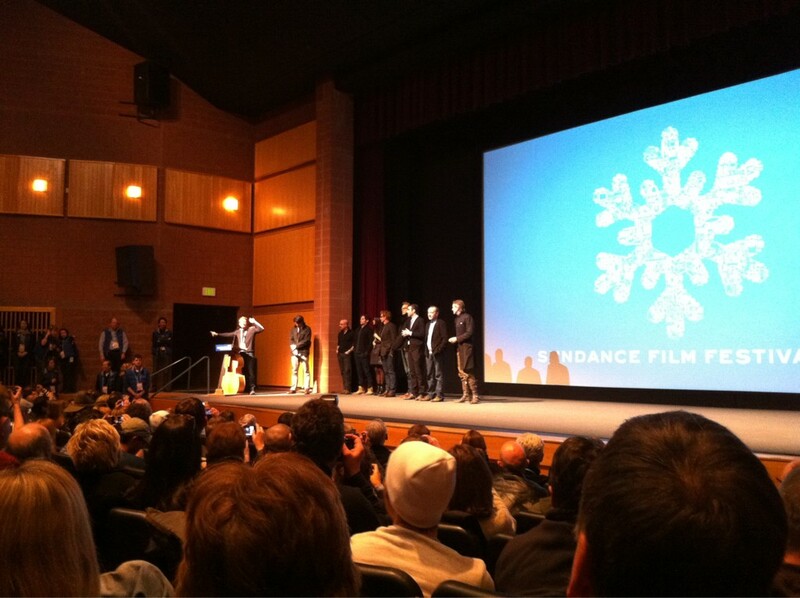 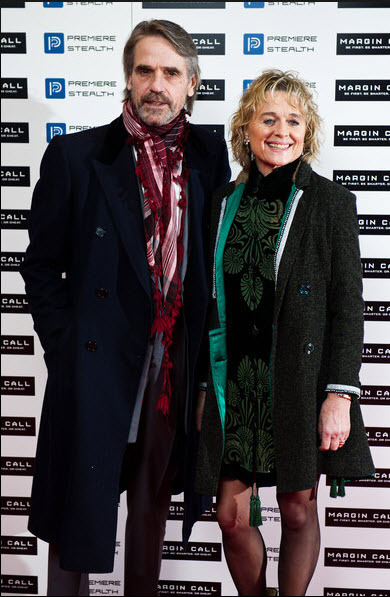 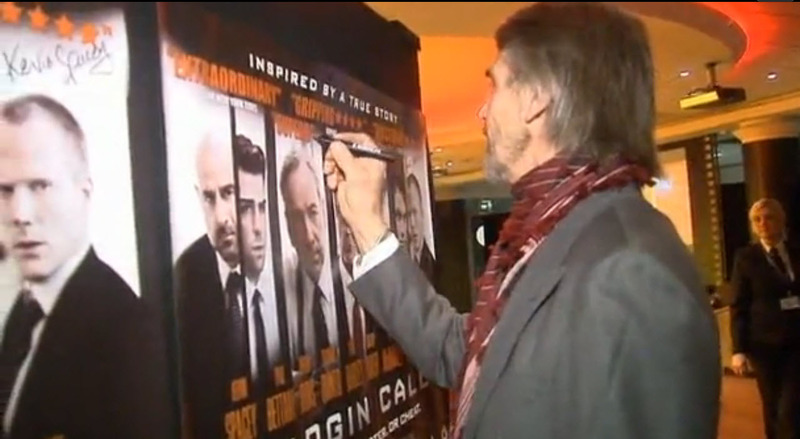 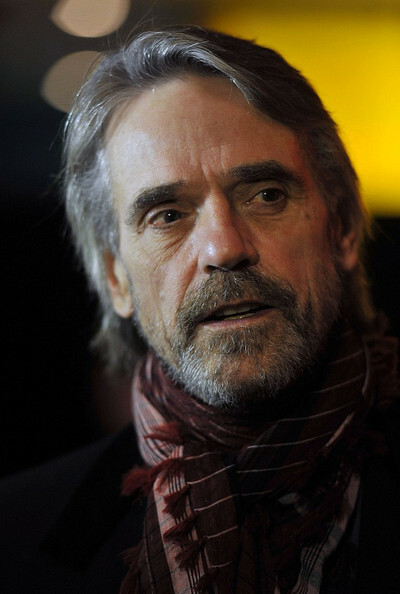 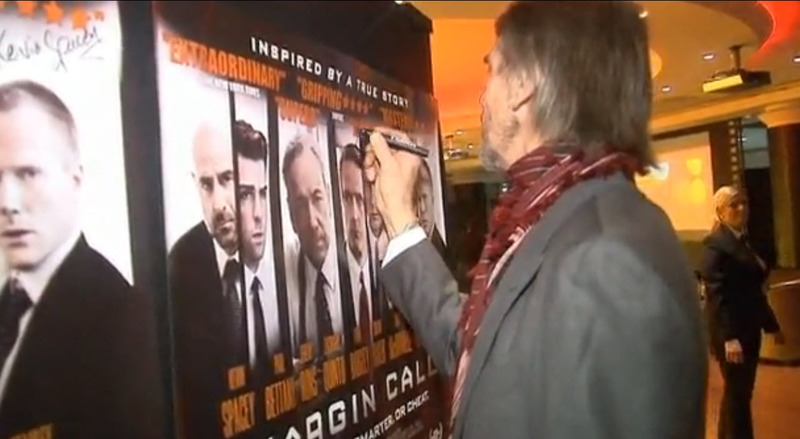 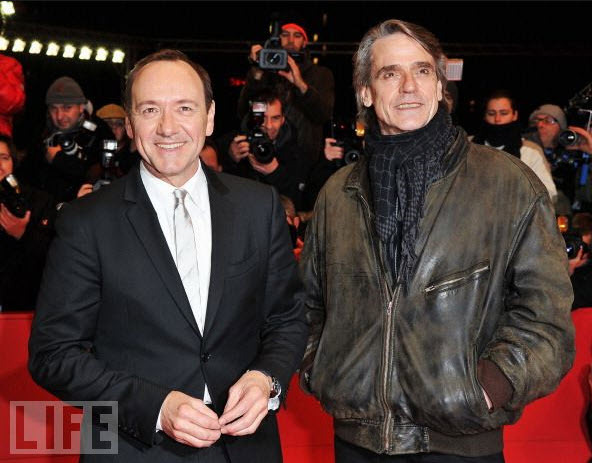 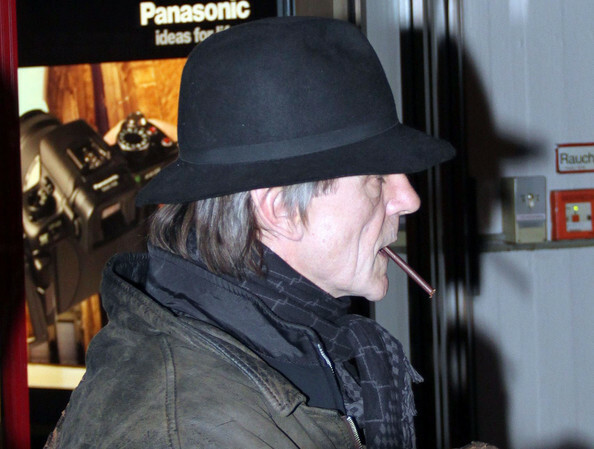 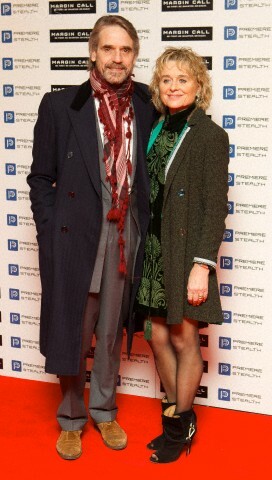 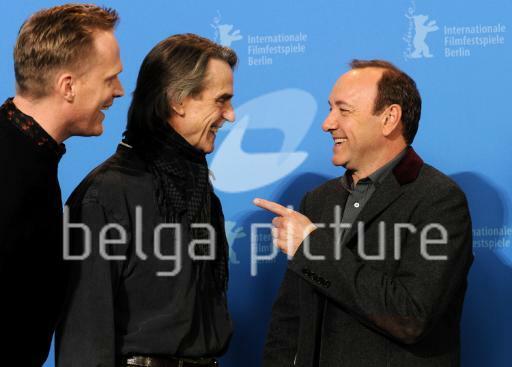 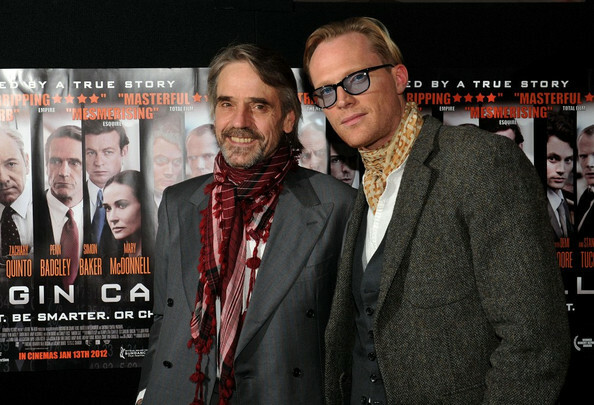 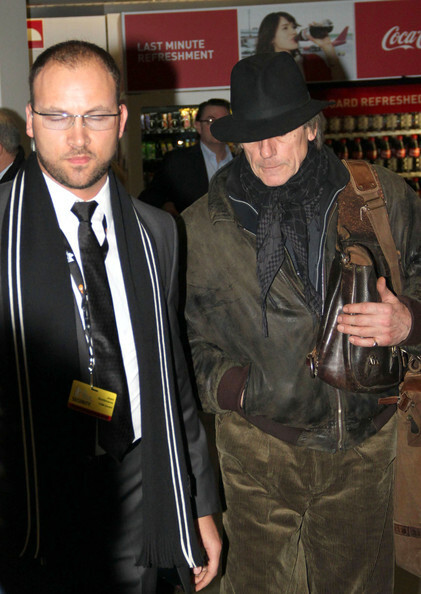 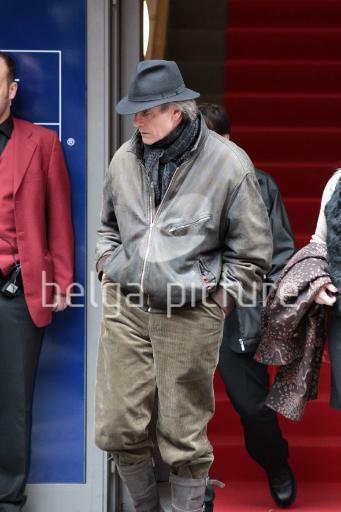 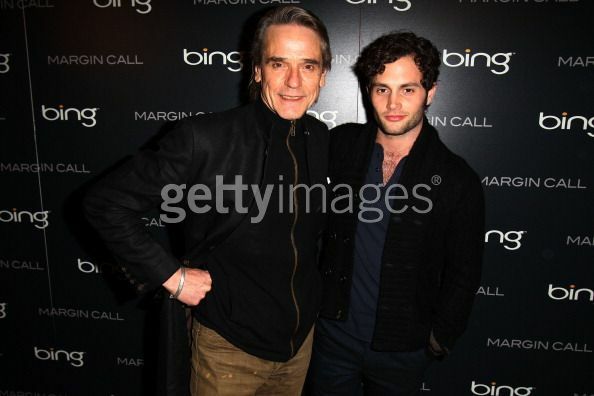 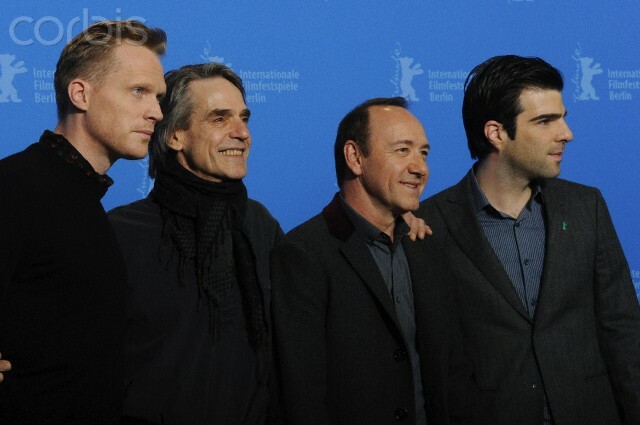 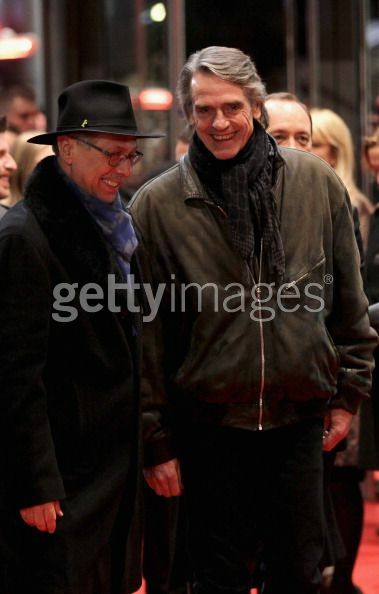 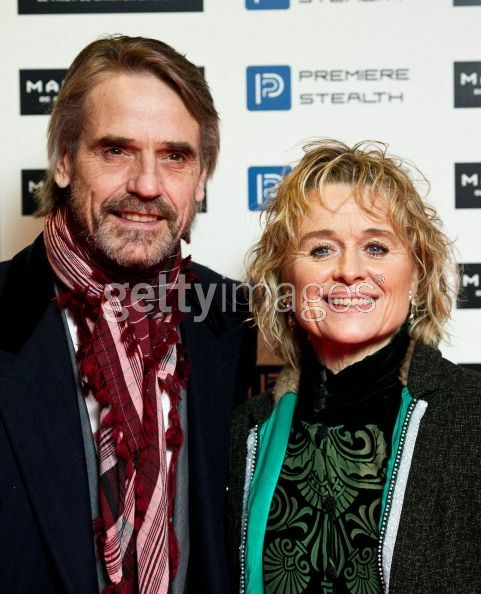 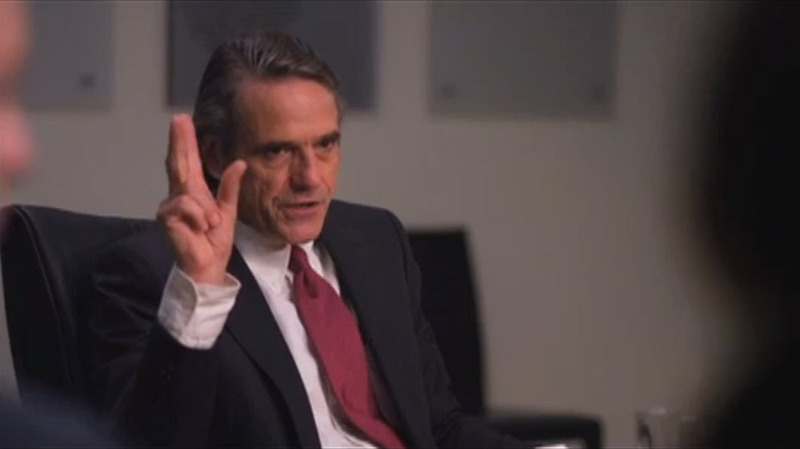 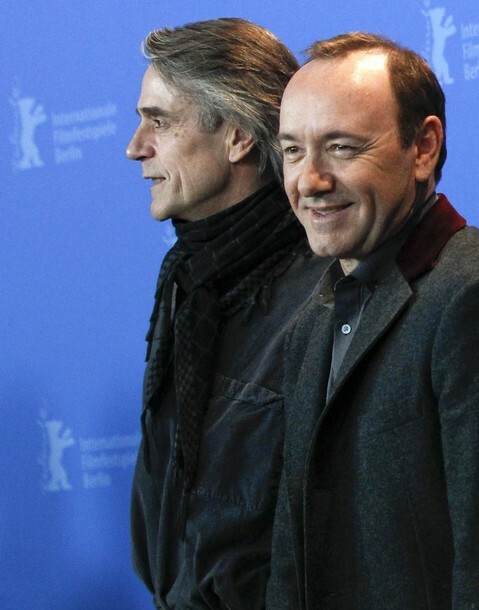 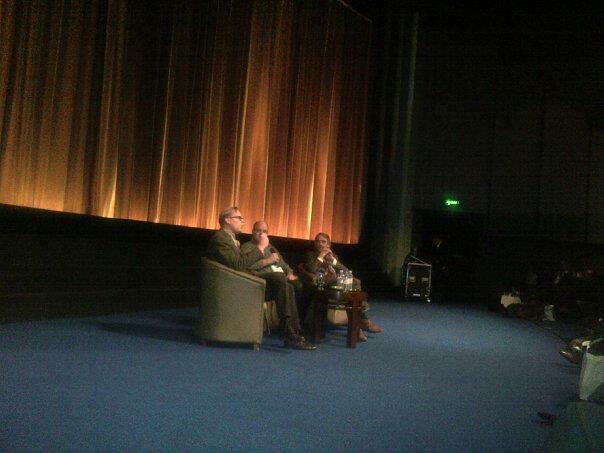 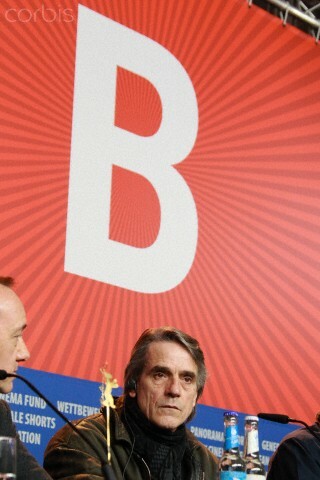 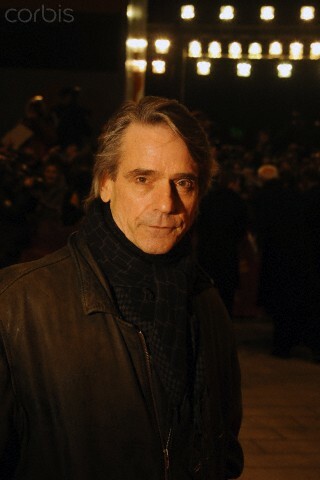 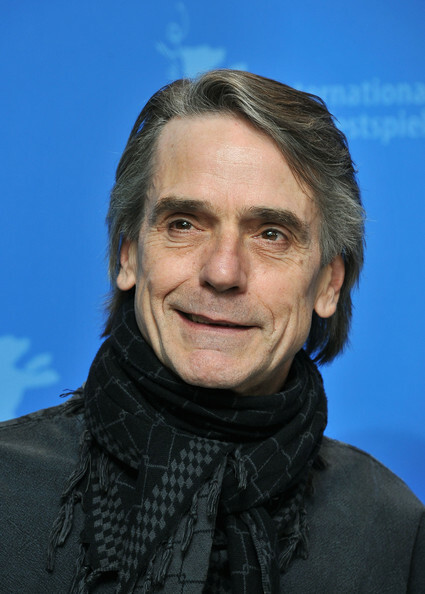 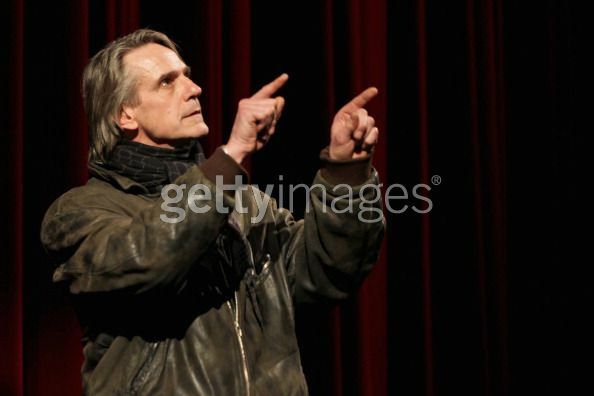 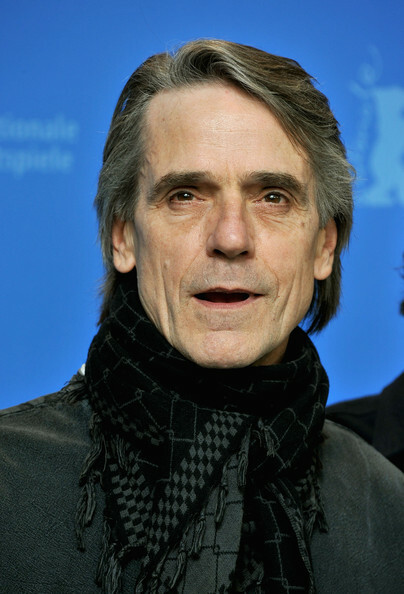 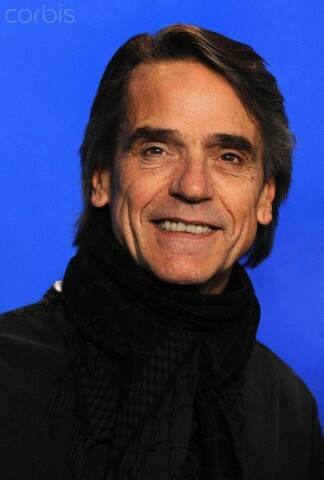 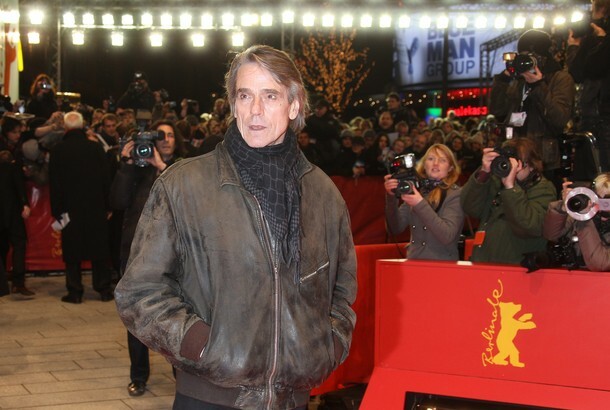 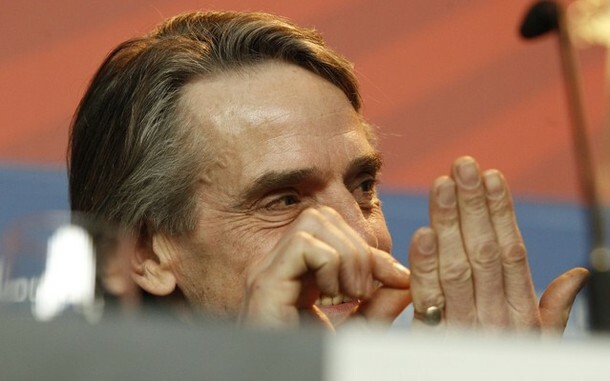 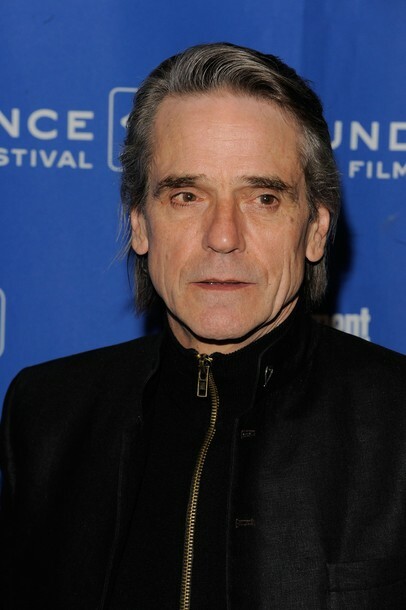 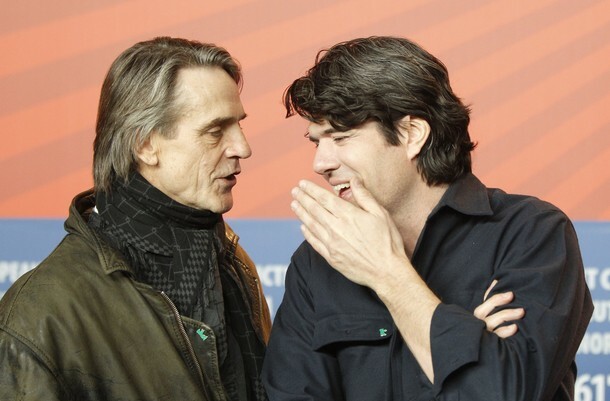 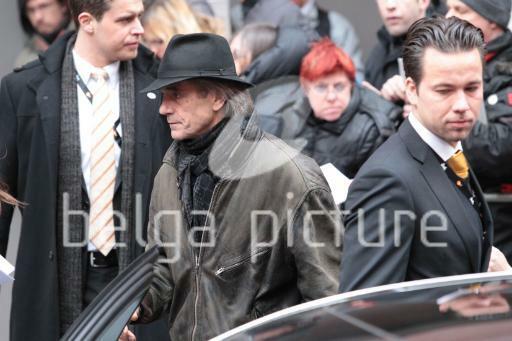 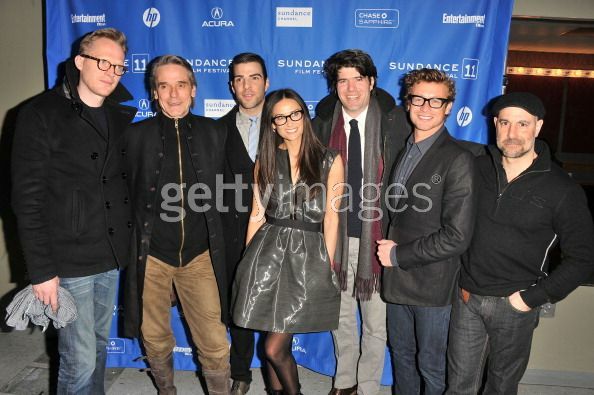 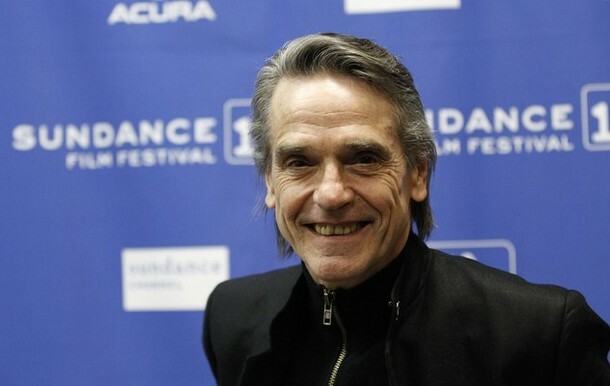 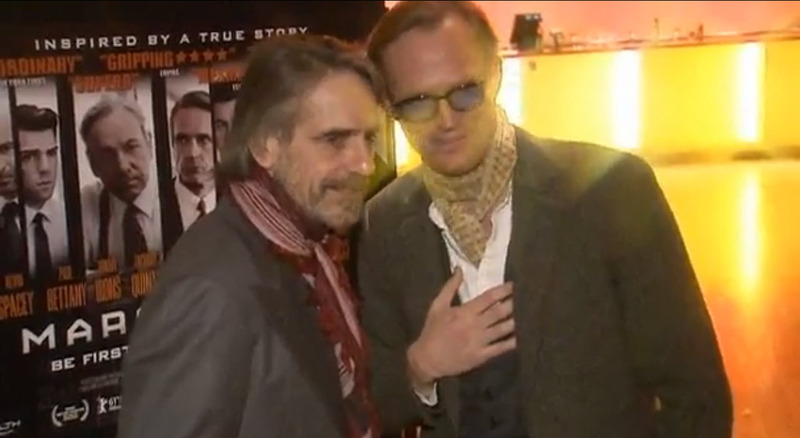 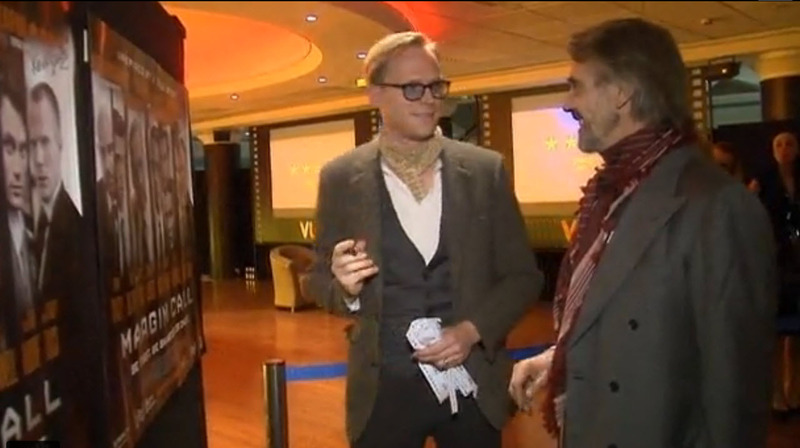 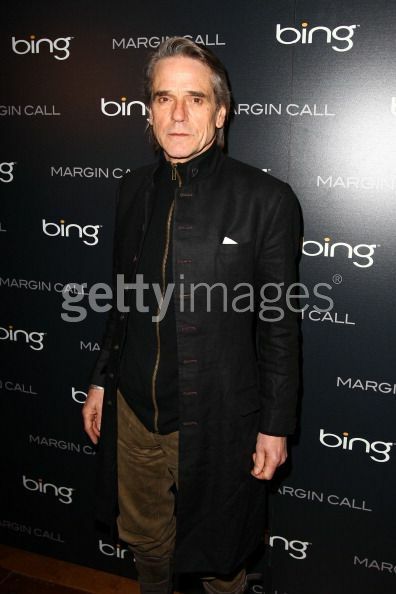 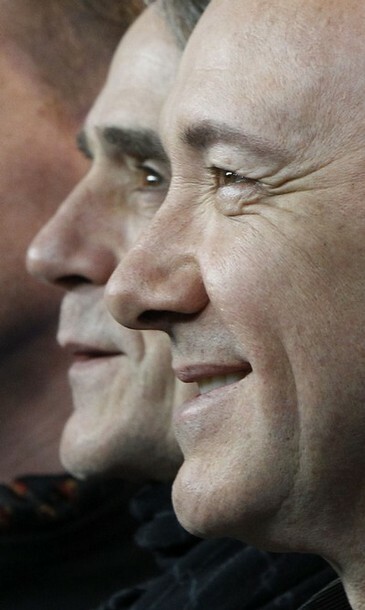 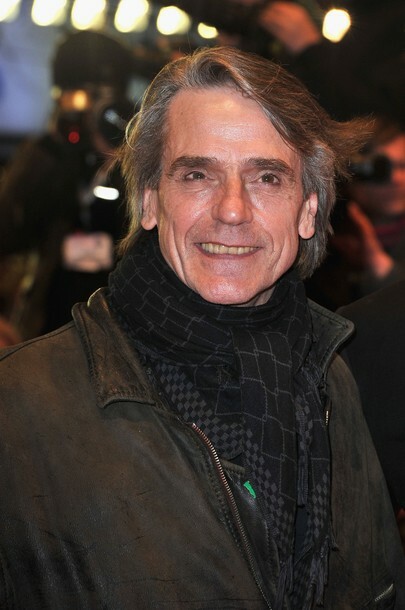 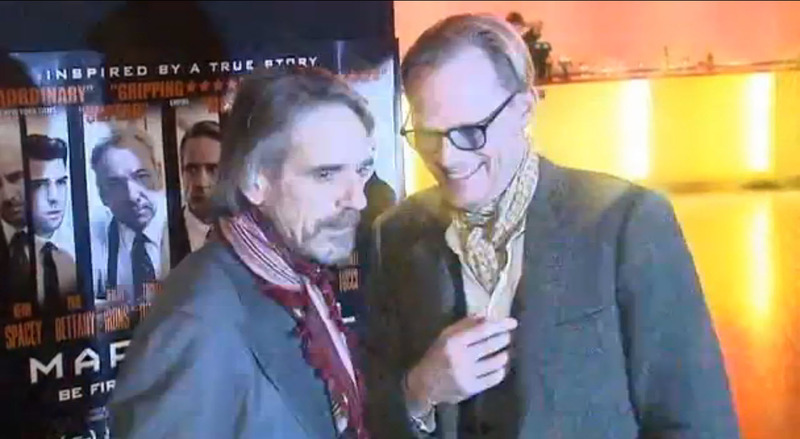 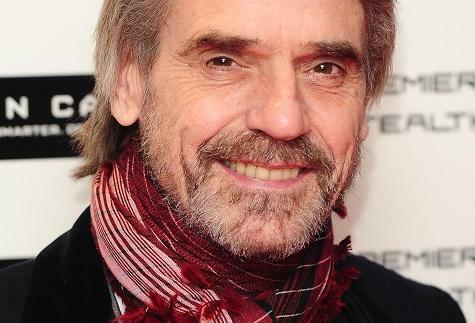 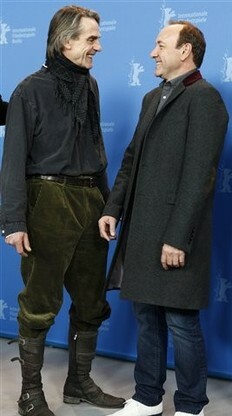 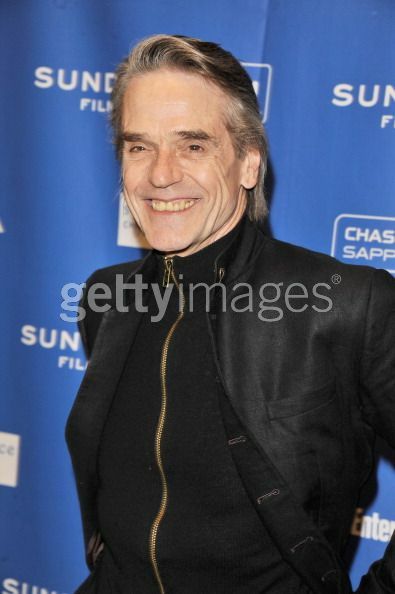 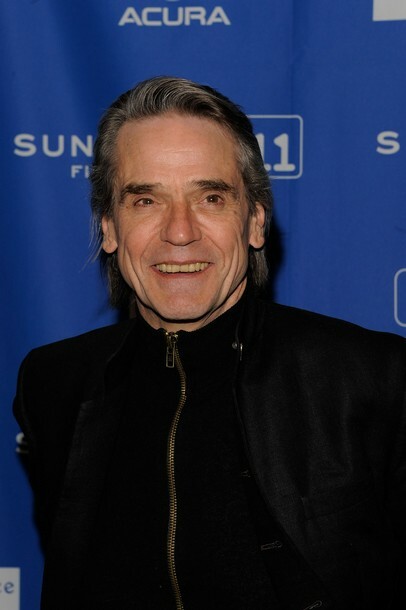 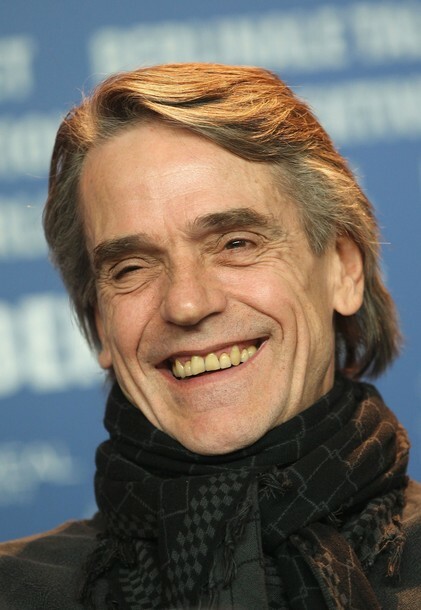 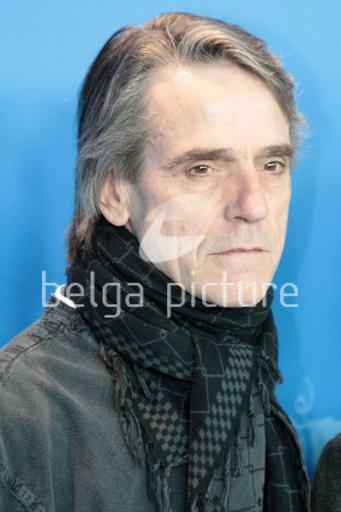 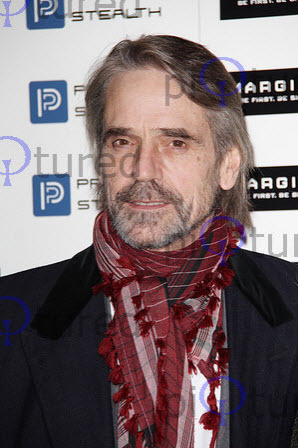 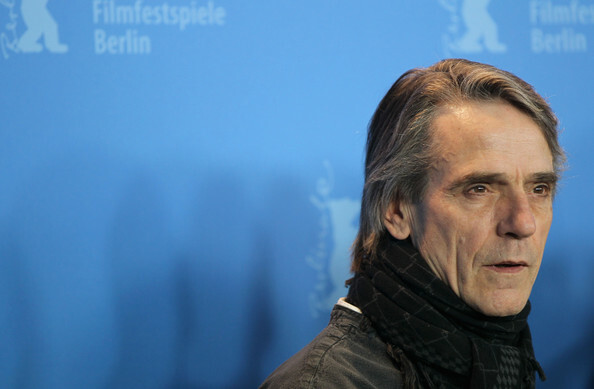 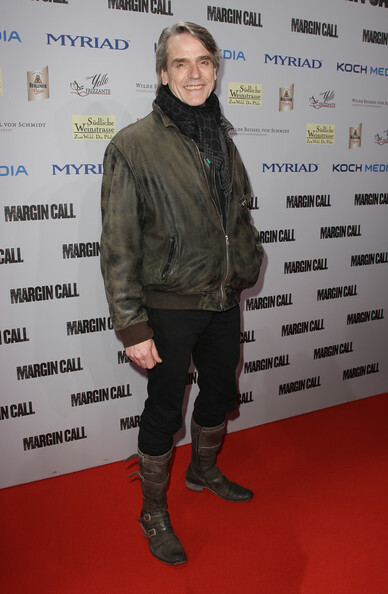 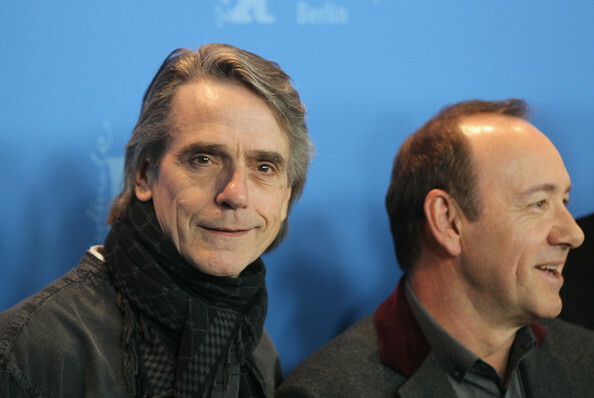 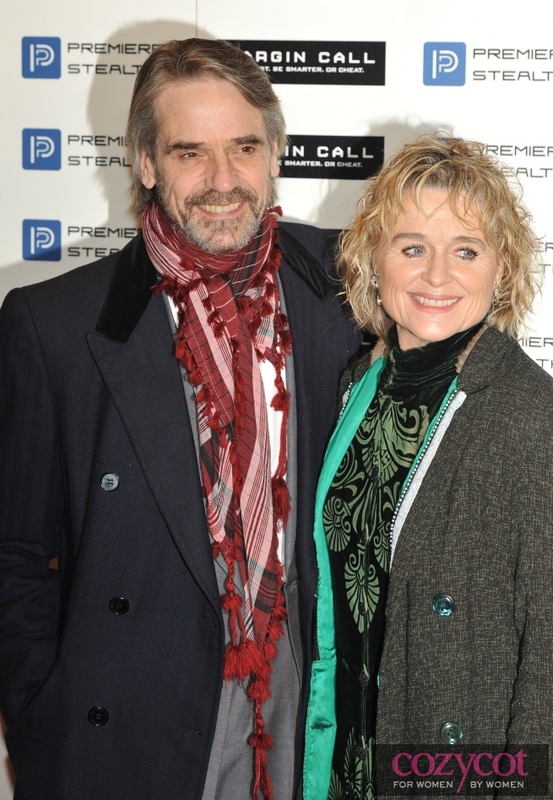 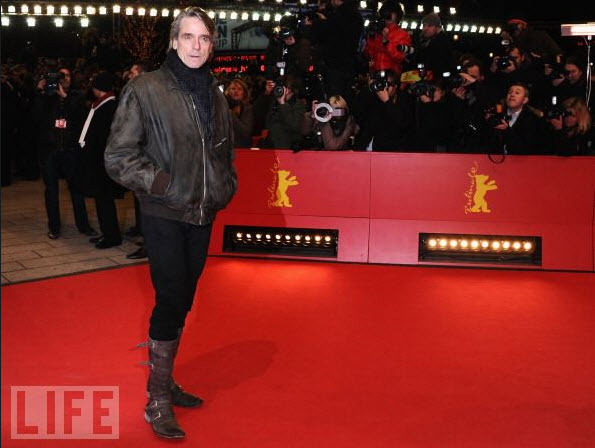 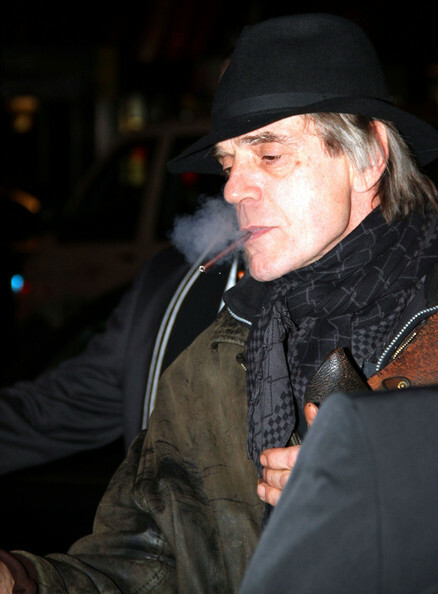 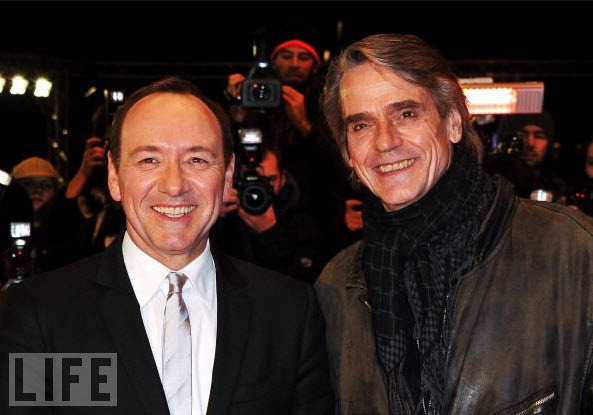 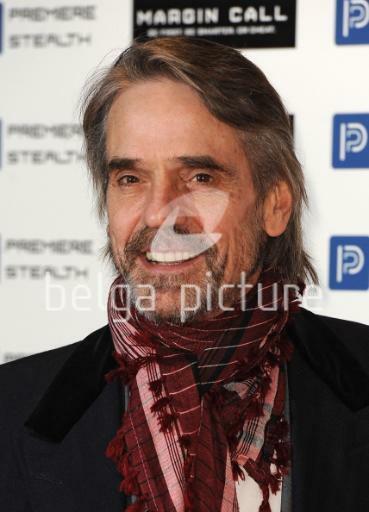 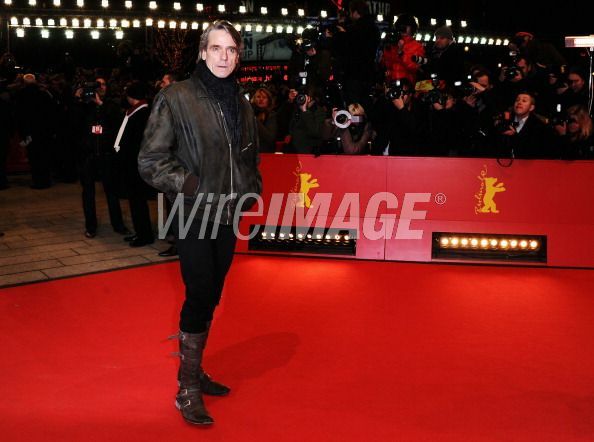 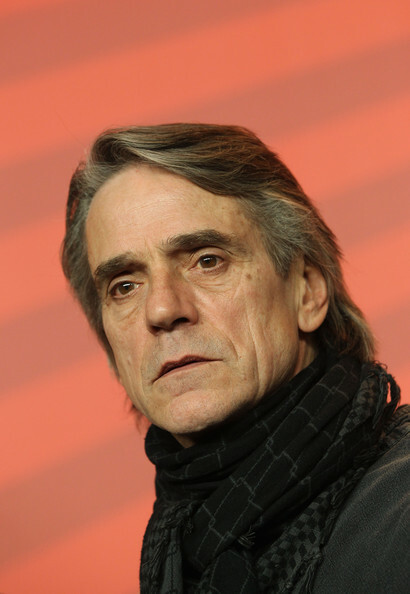 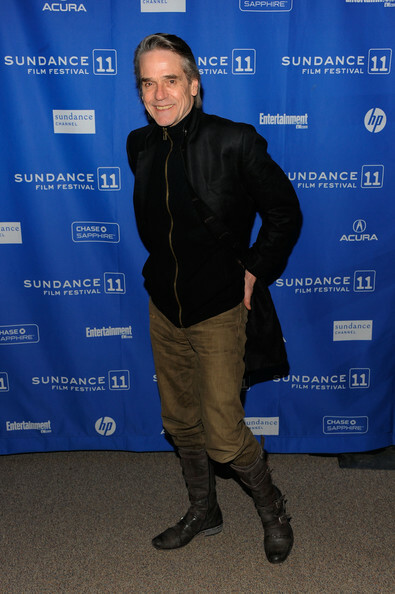 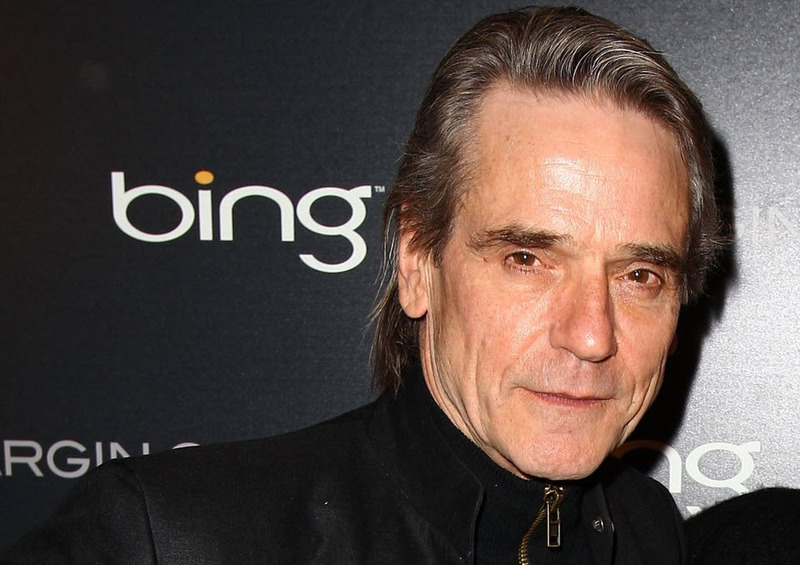 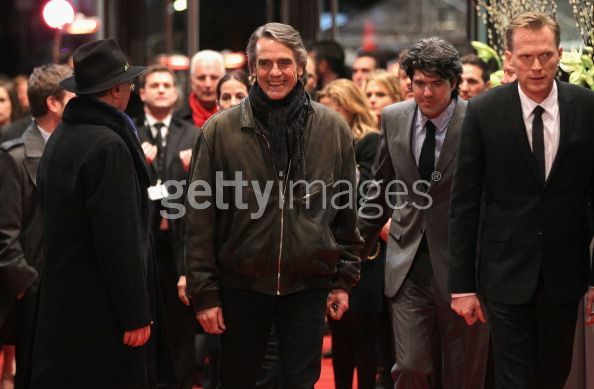 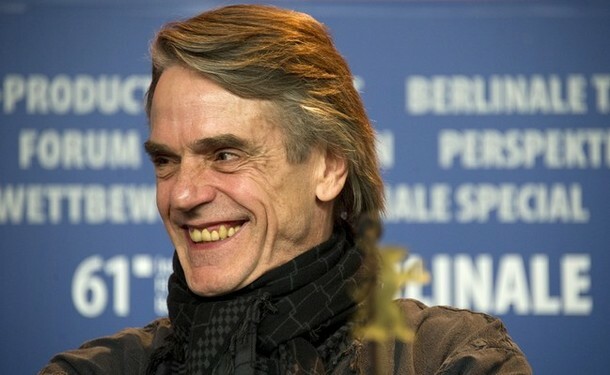 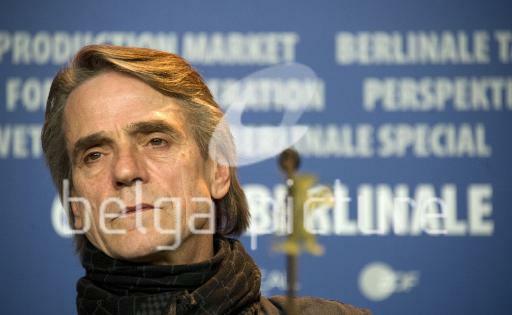 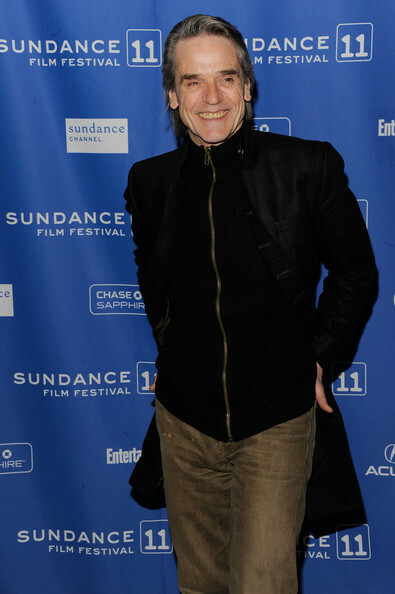 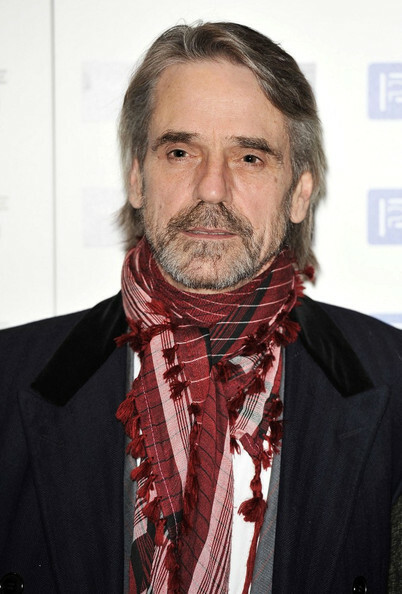 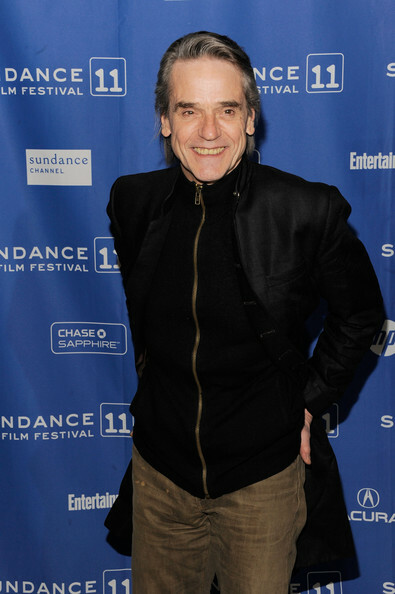 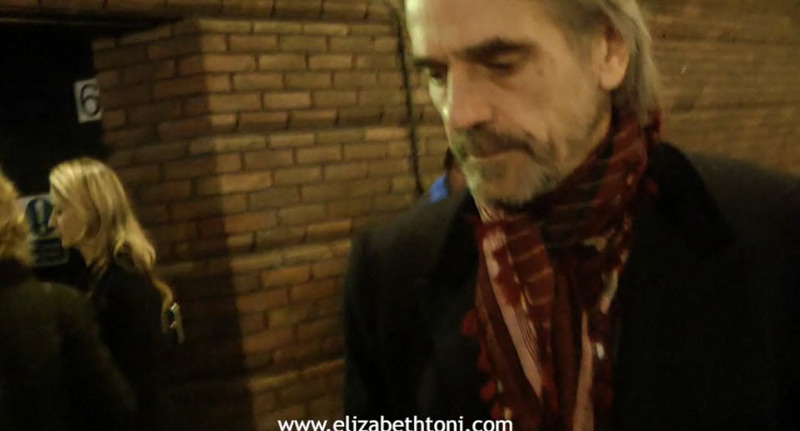 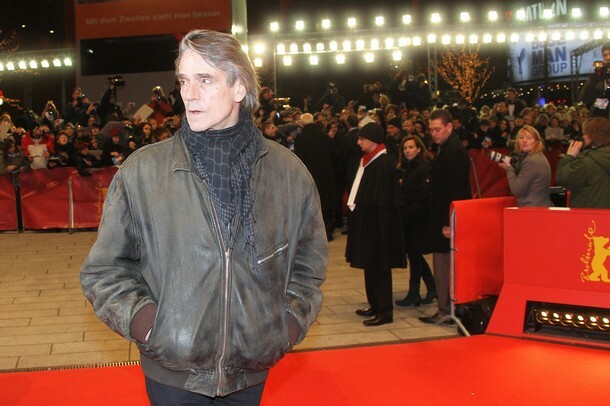 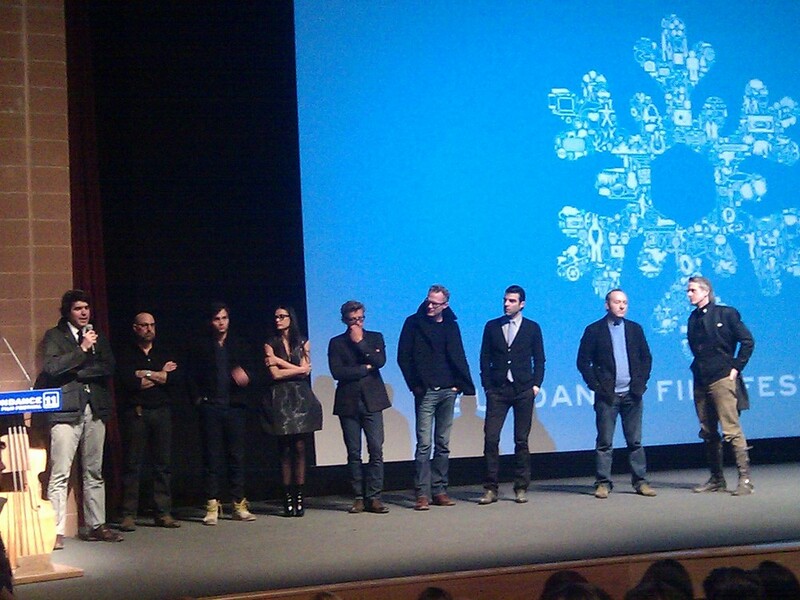 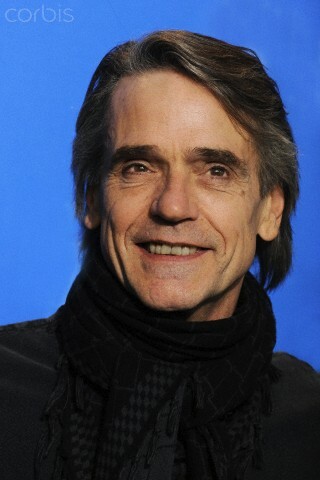 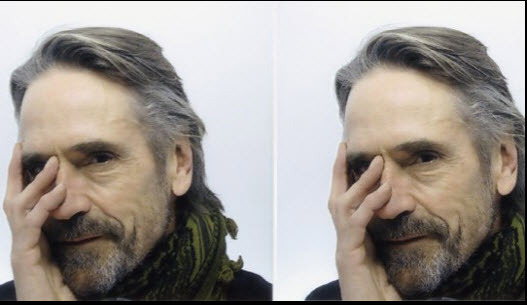 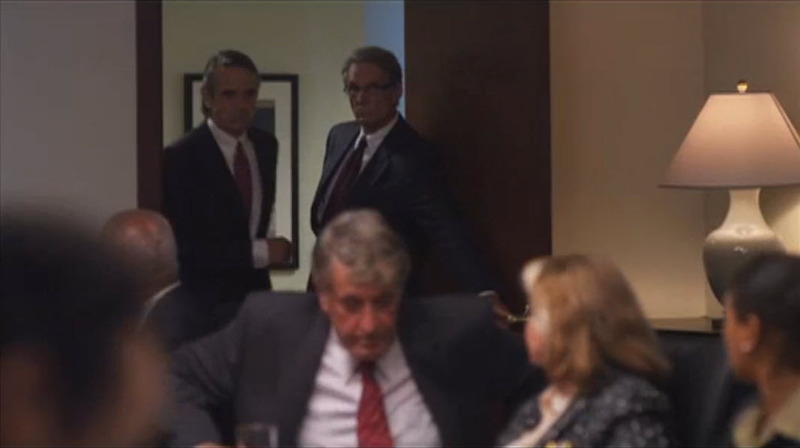 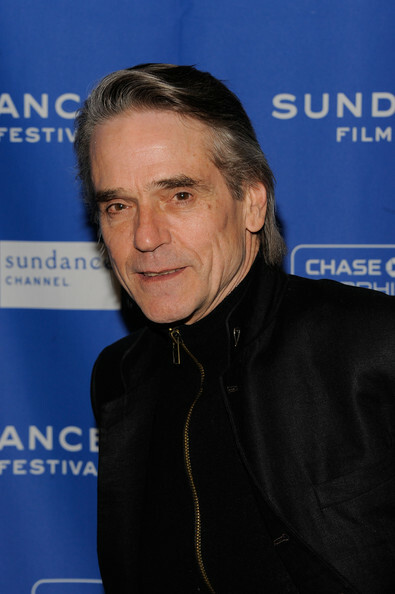 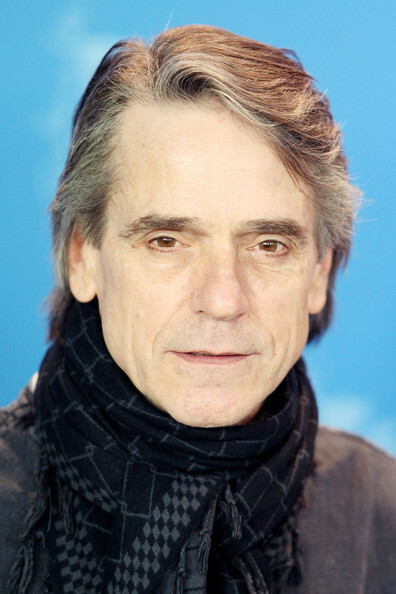 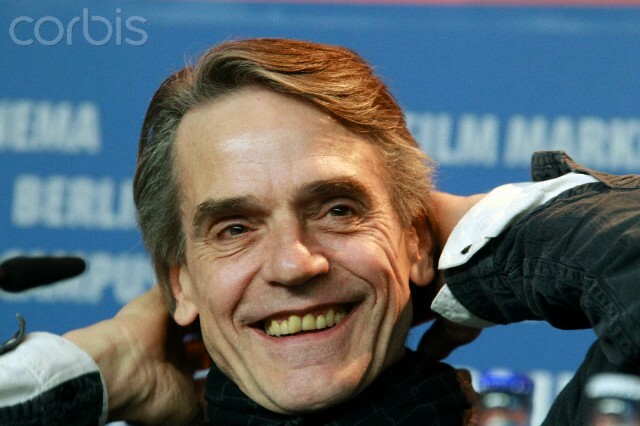 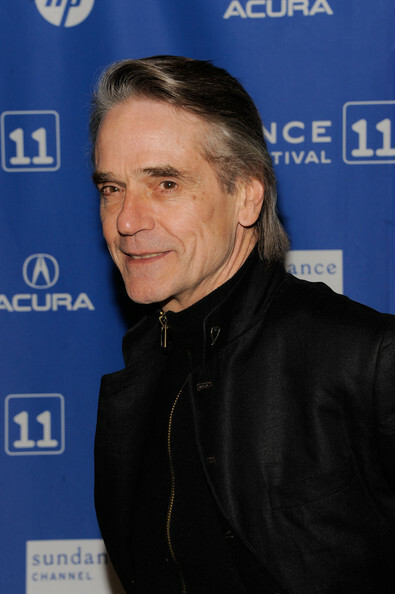 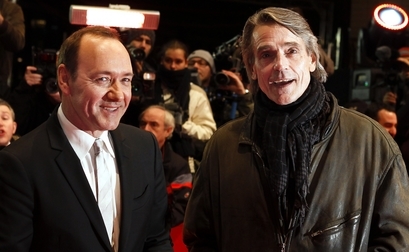 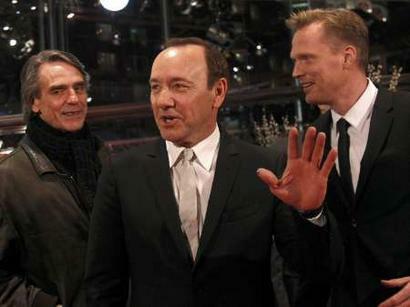 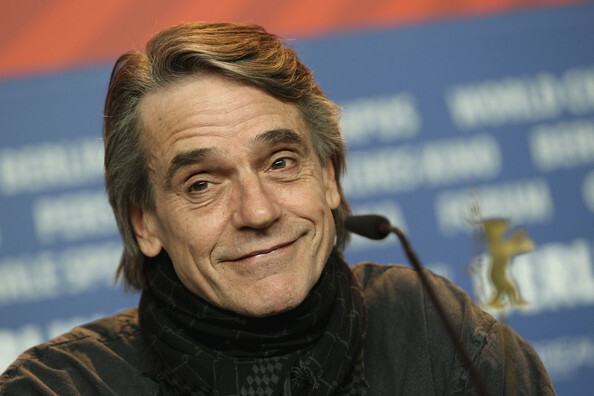 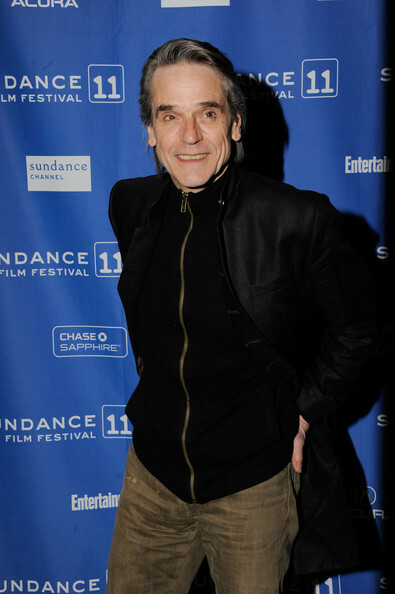 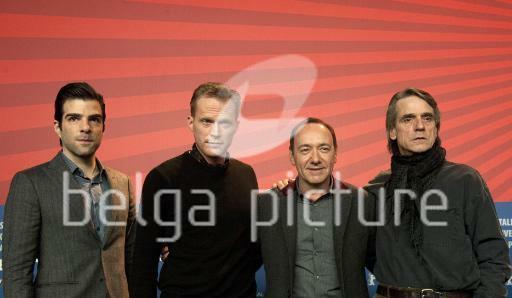 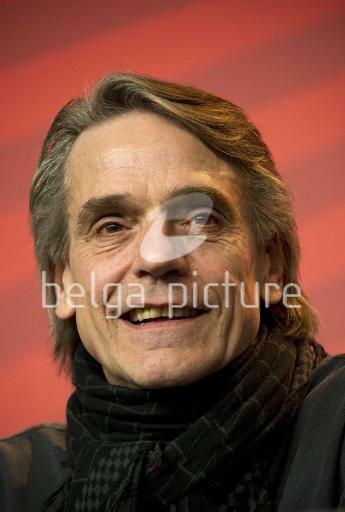 Margin Call, starring Jeremy Irons, had it’s premiere at the Eccles Theater in Park City, Utah, on 25 January 2011, as part of the Sundance Film Festival.